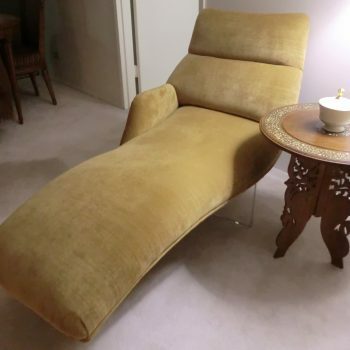 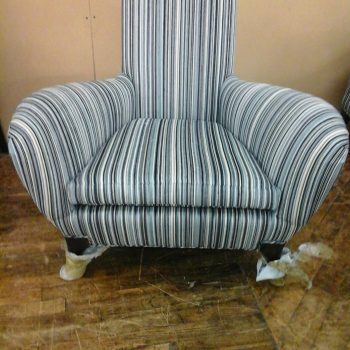 Is your furniture looking a bit old or outdated? 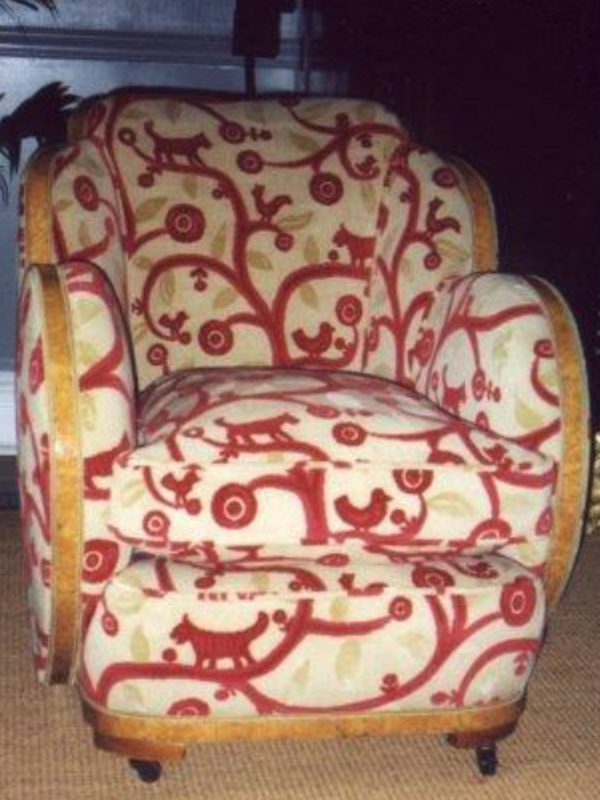 Did the cat have a field day with your couch, or has the dog turned your chair into its own? 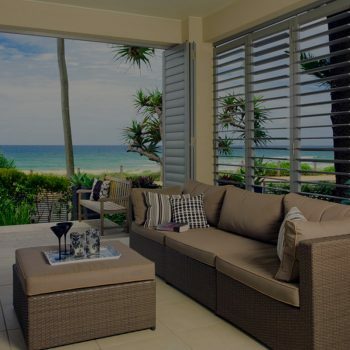 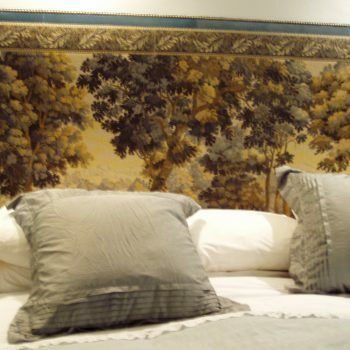 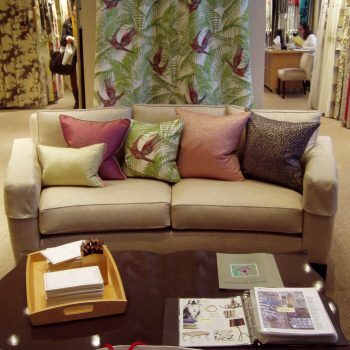 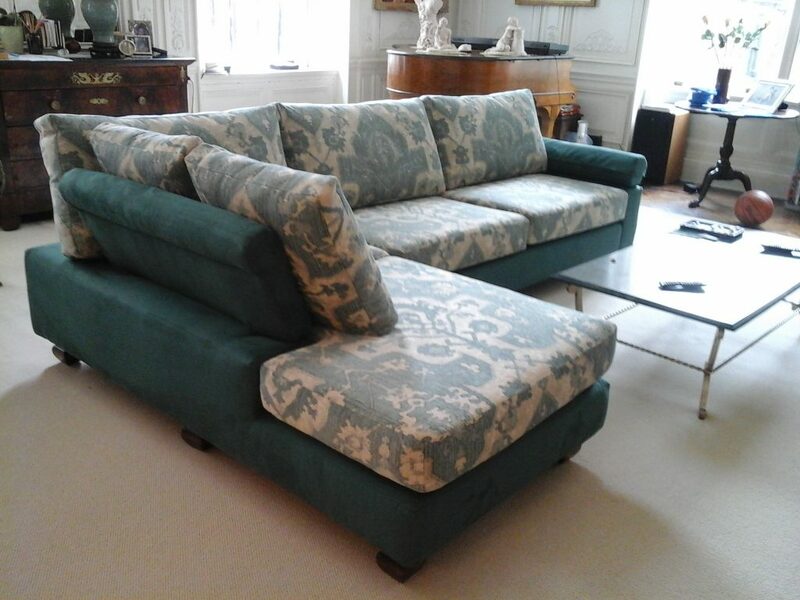 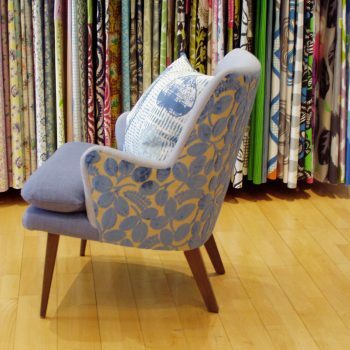 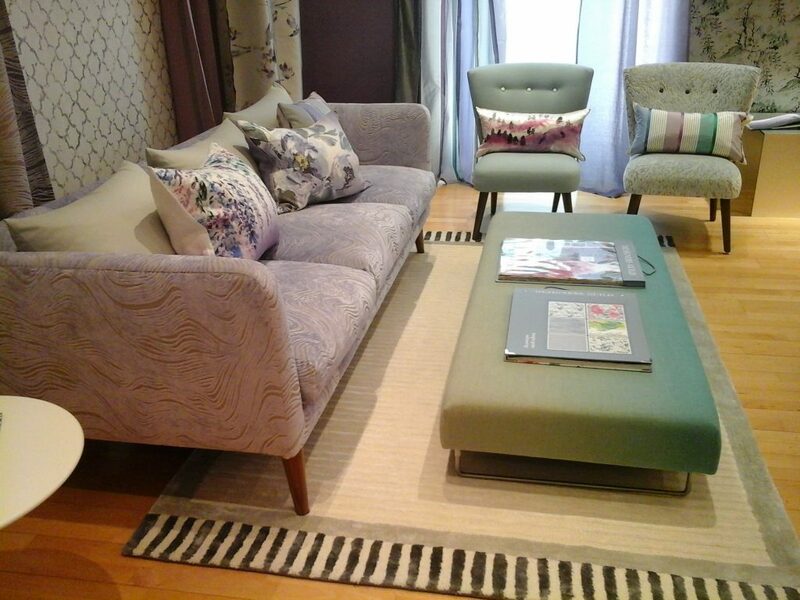 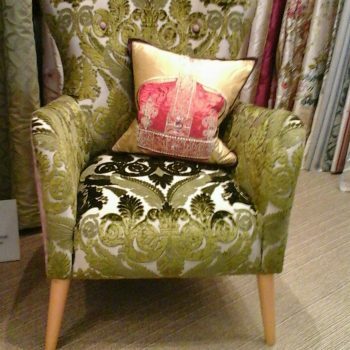 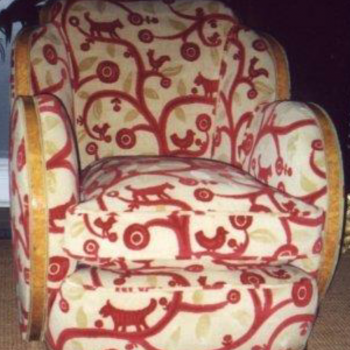 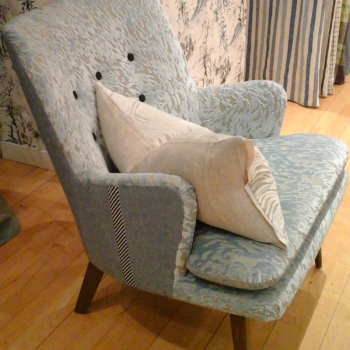 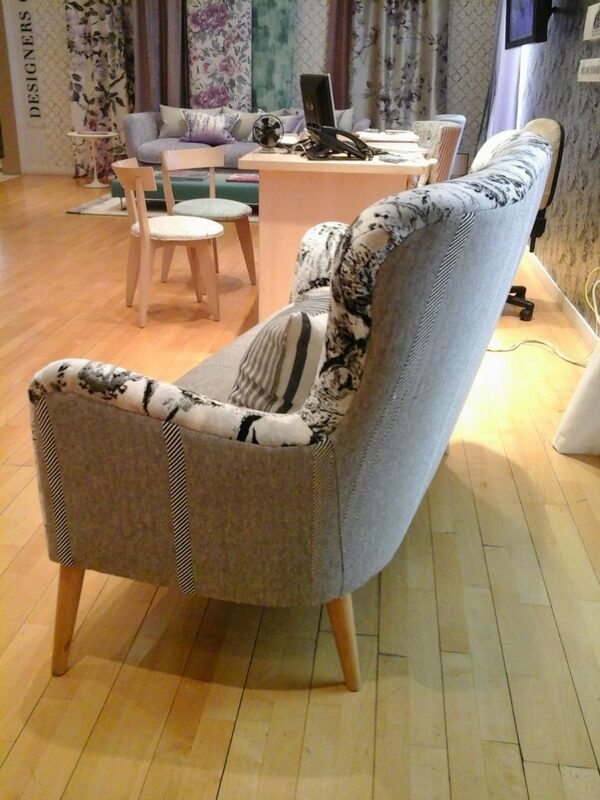 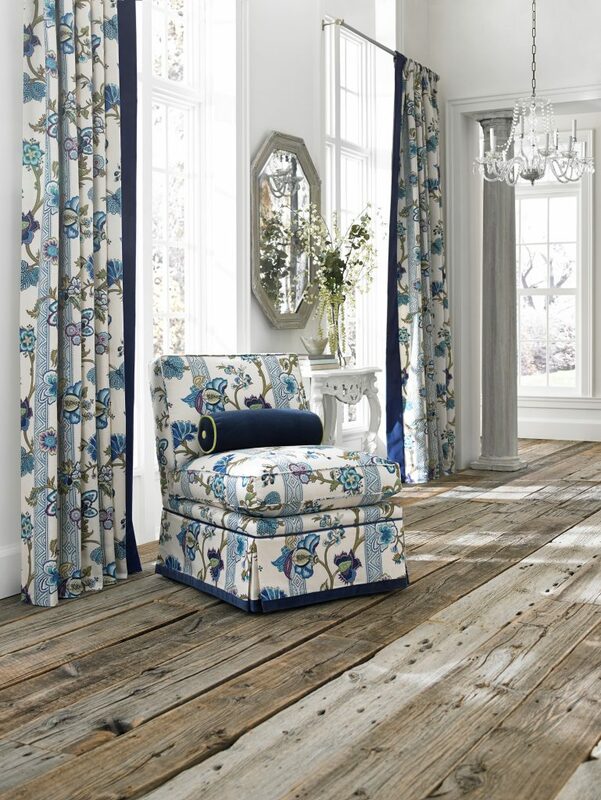 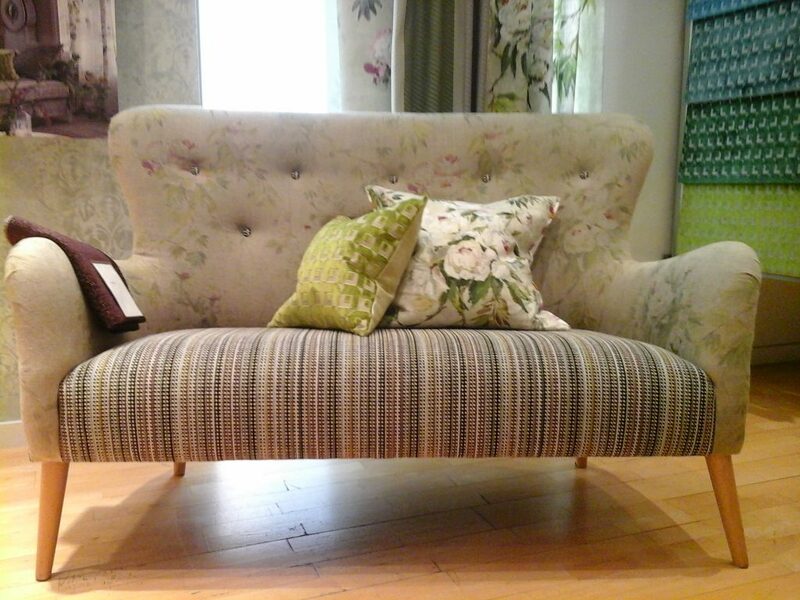 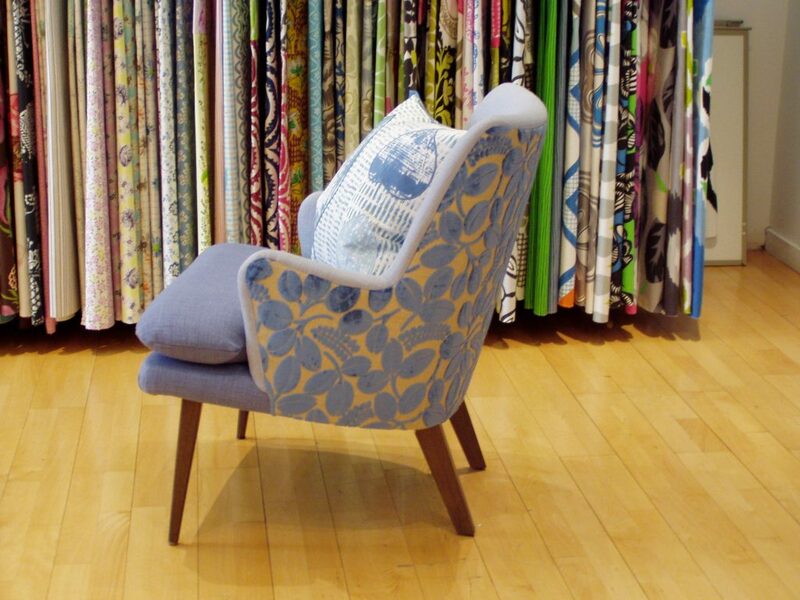 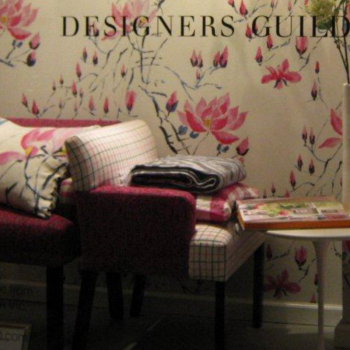 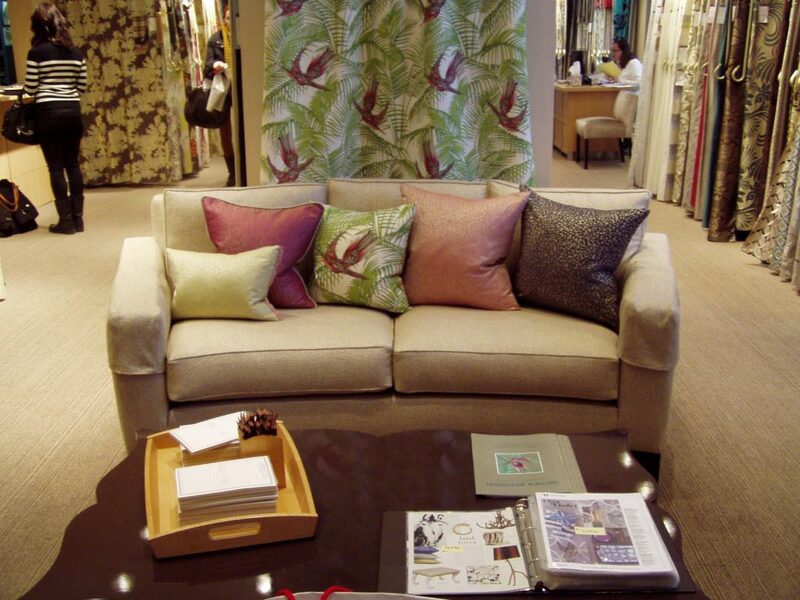 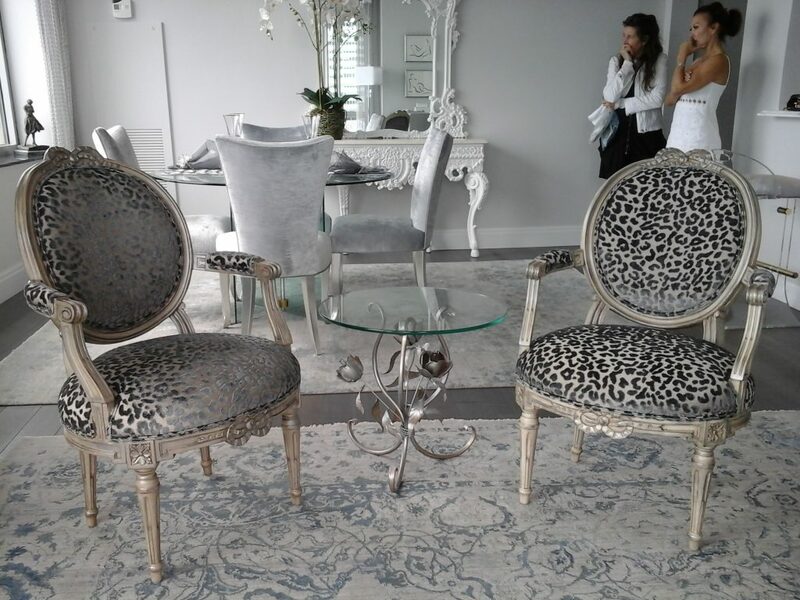 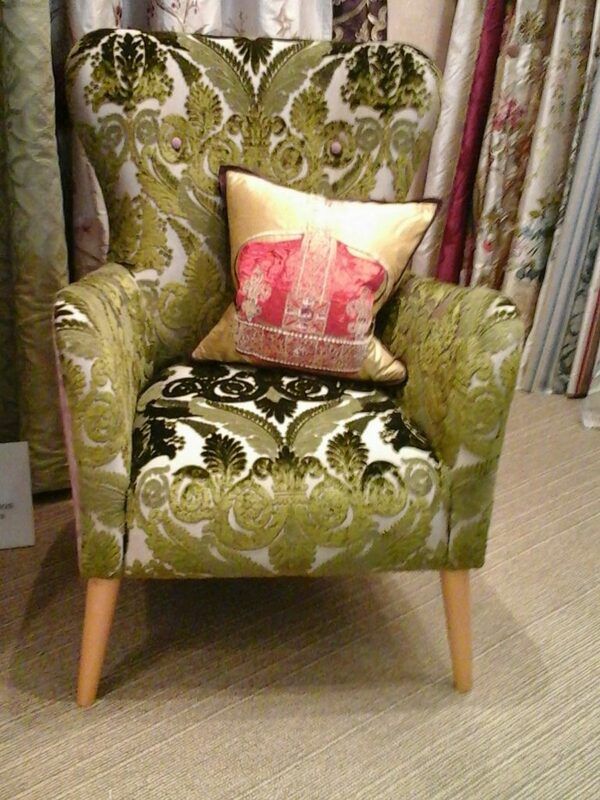 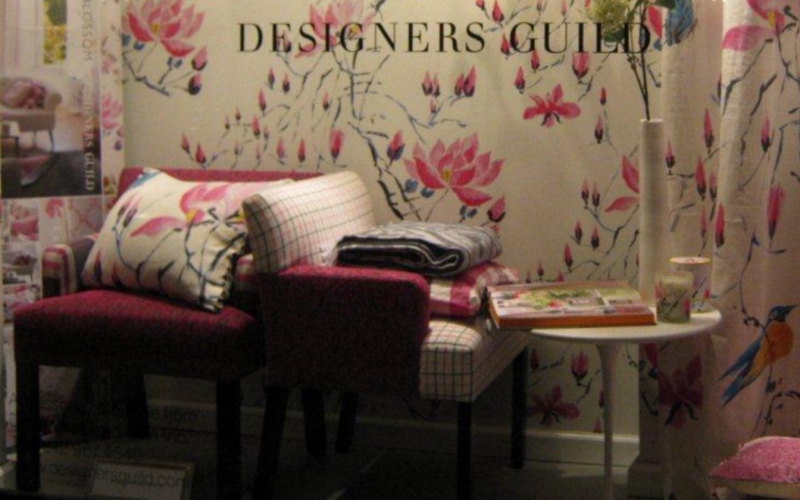 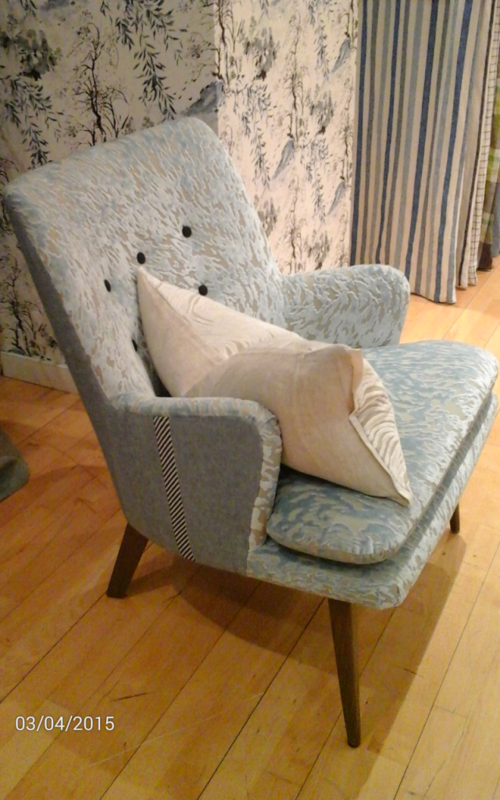 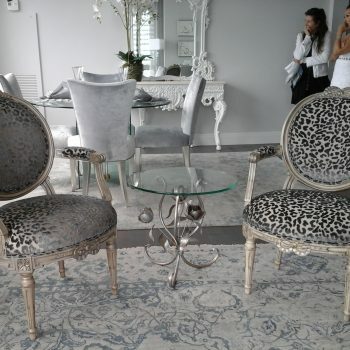 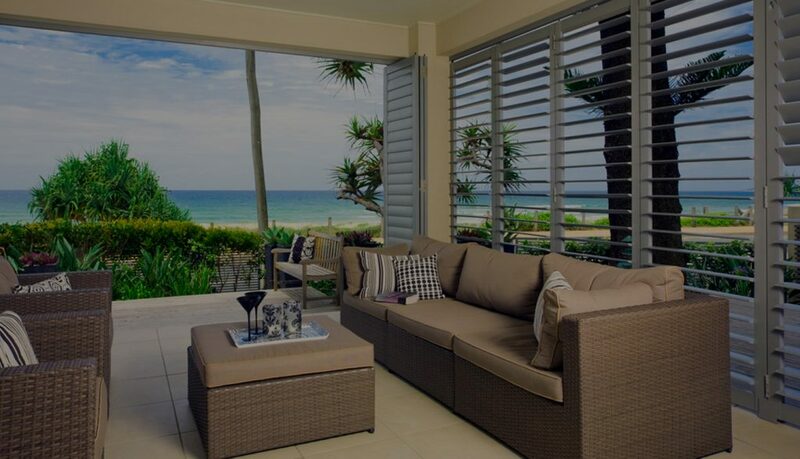 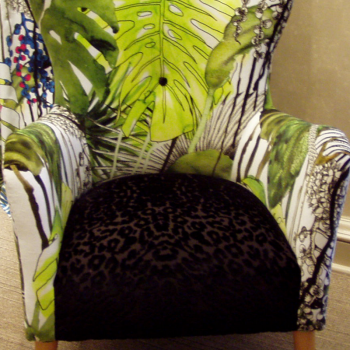 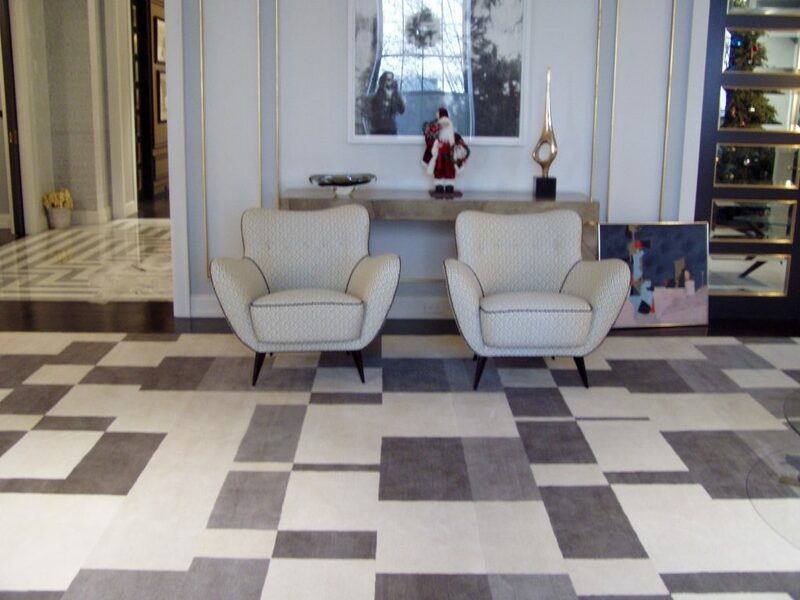 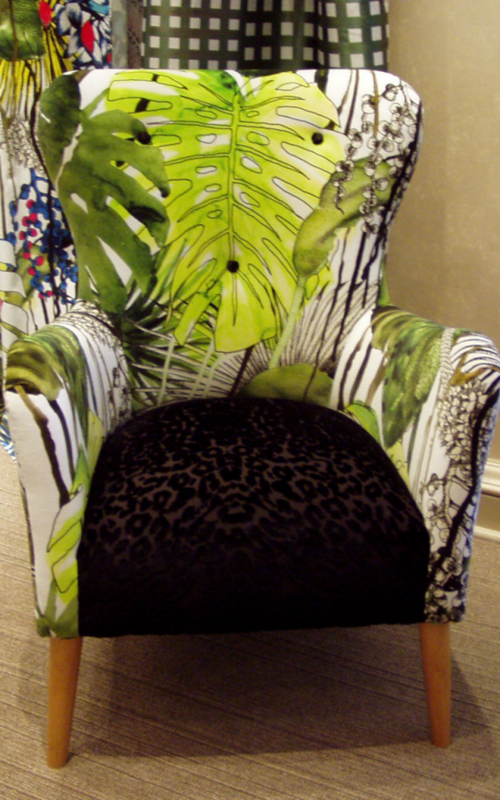 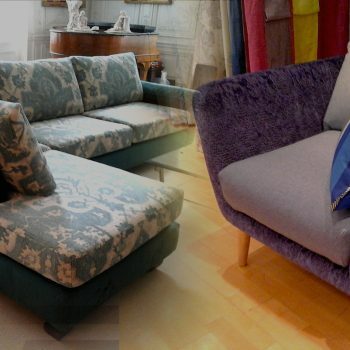 Then it might be time to consider the exceptional upholstery services of Geneva Decorators. 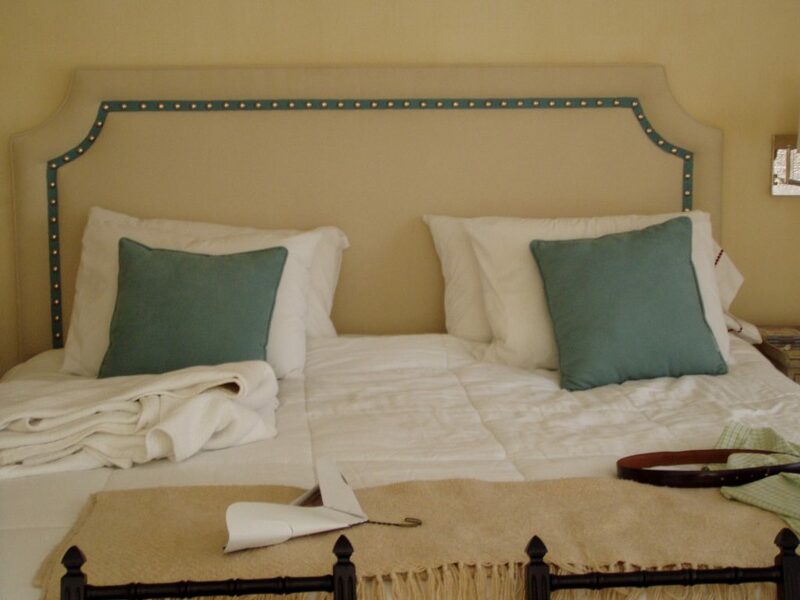 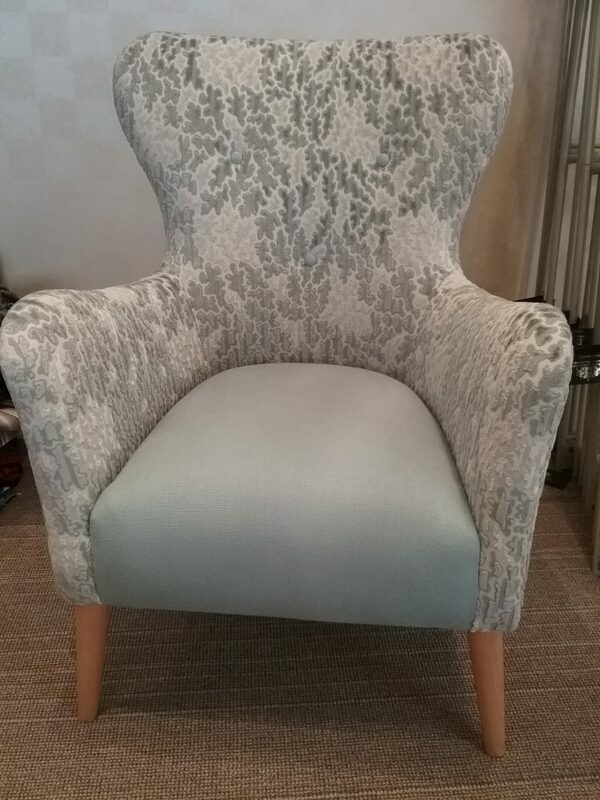 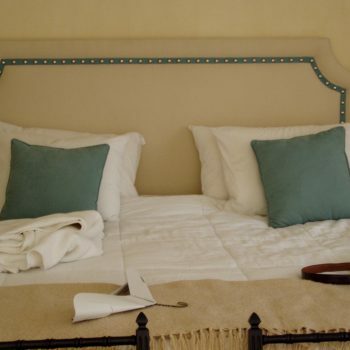 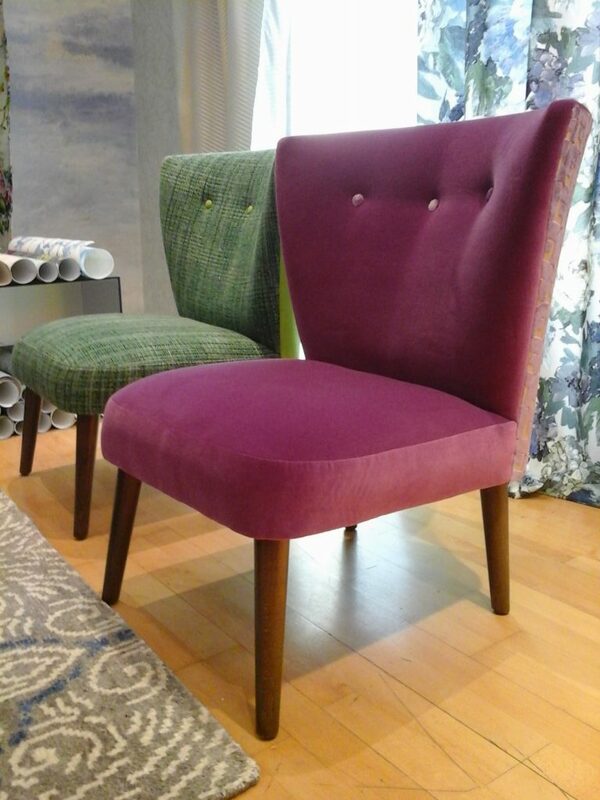 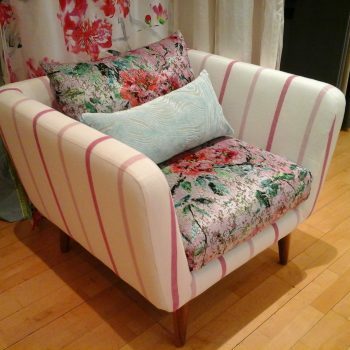 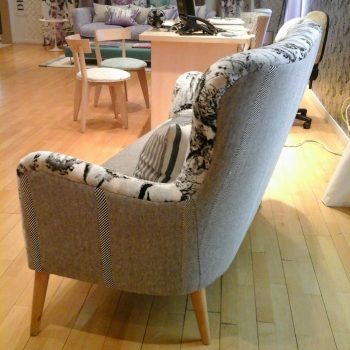 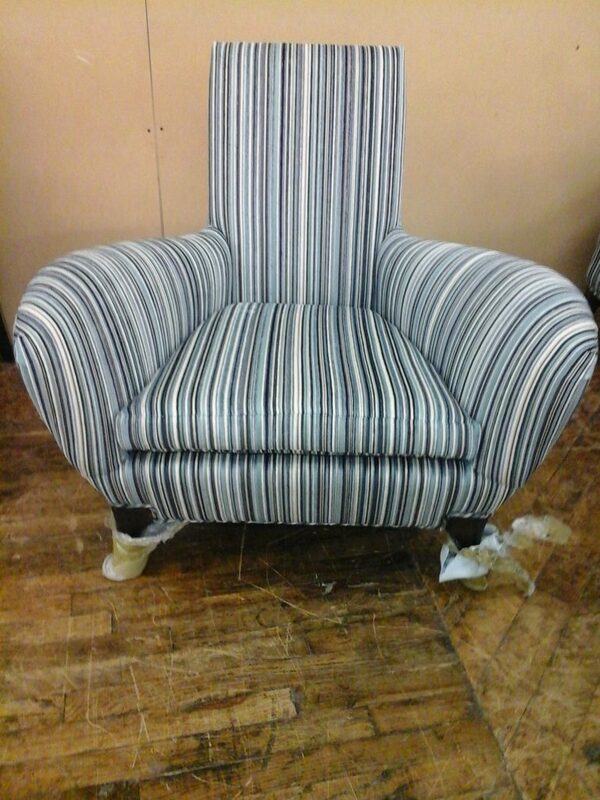 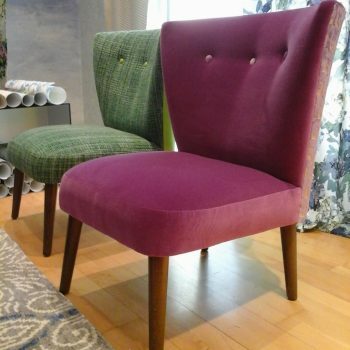 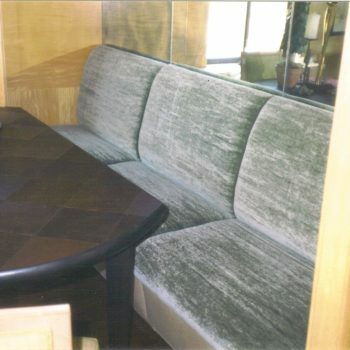 We can restore your furniture to its original brilliance or even help you create something new. 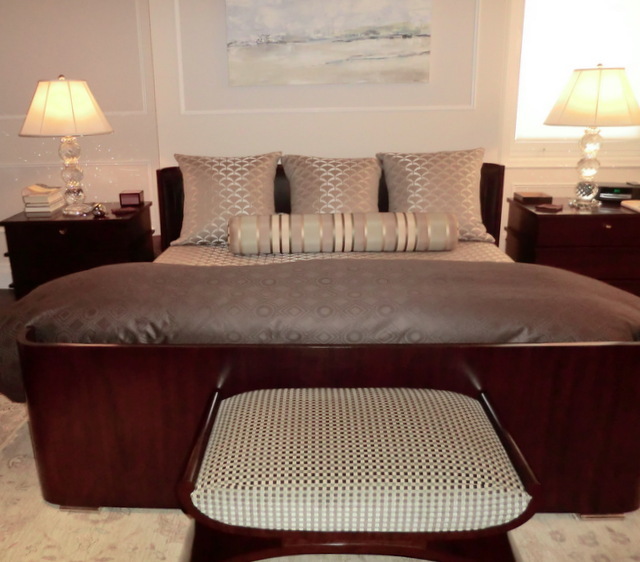 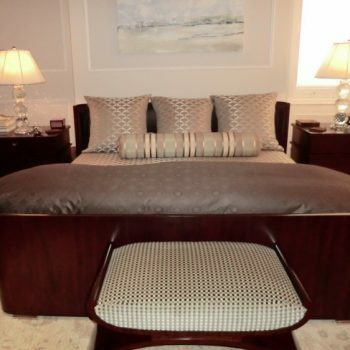 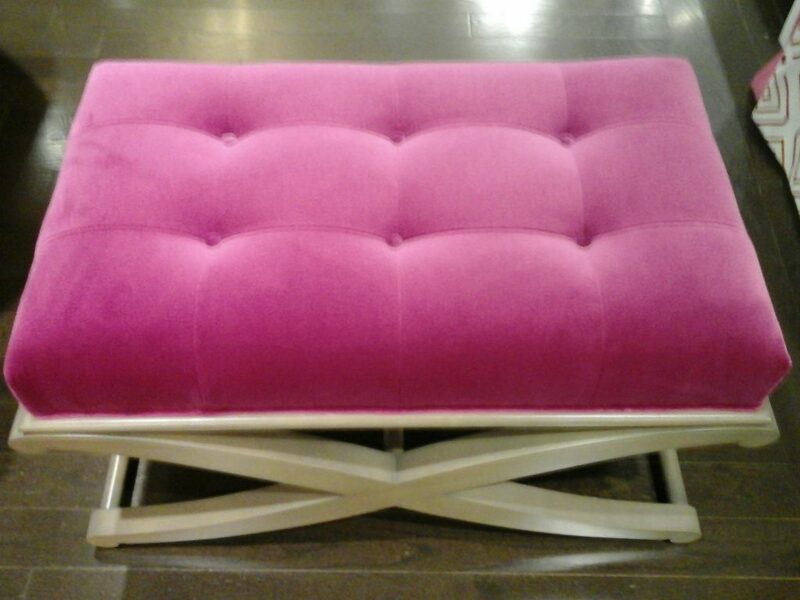 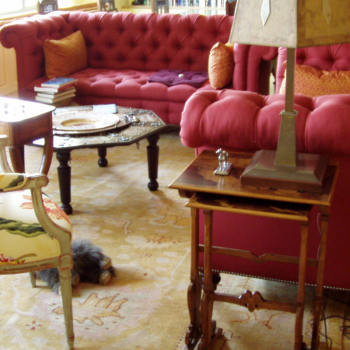 Your furniture is the first thing that guests and visitors see when they step into your Manhattan, NY, home. 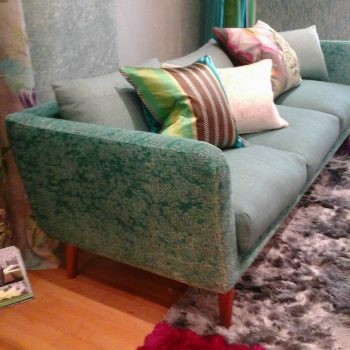 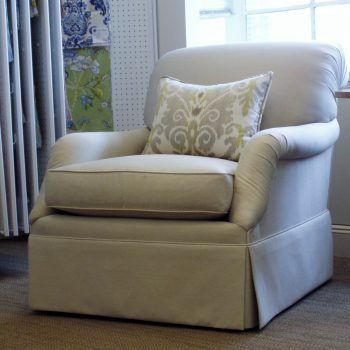 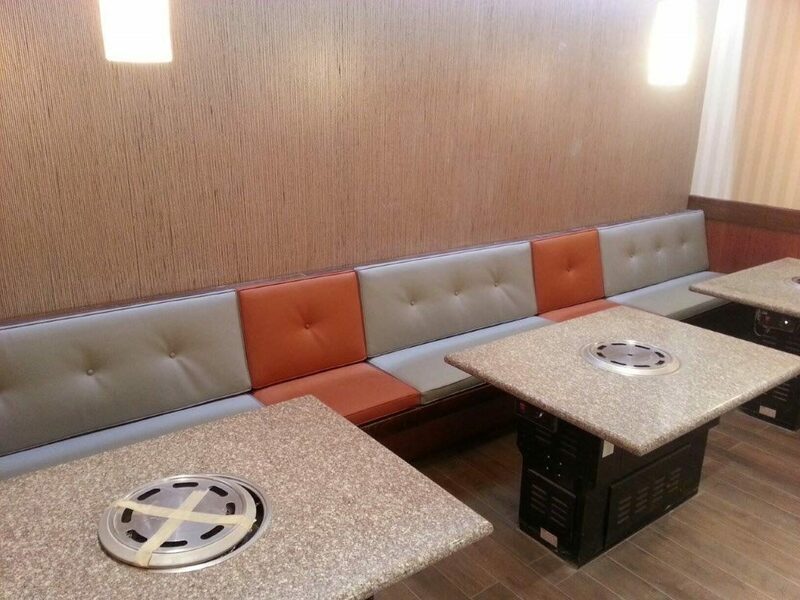 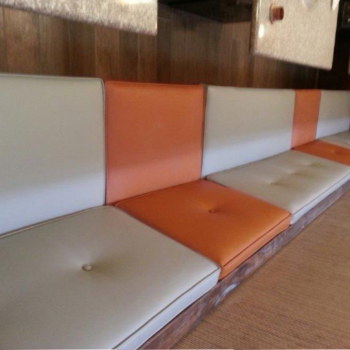 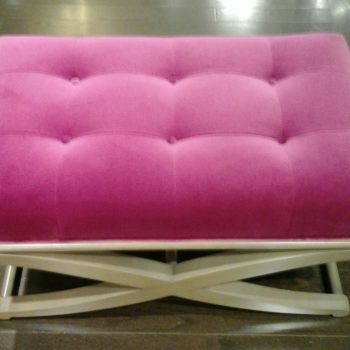 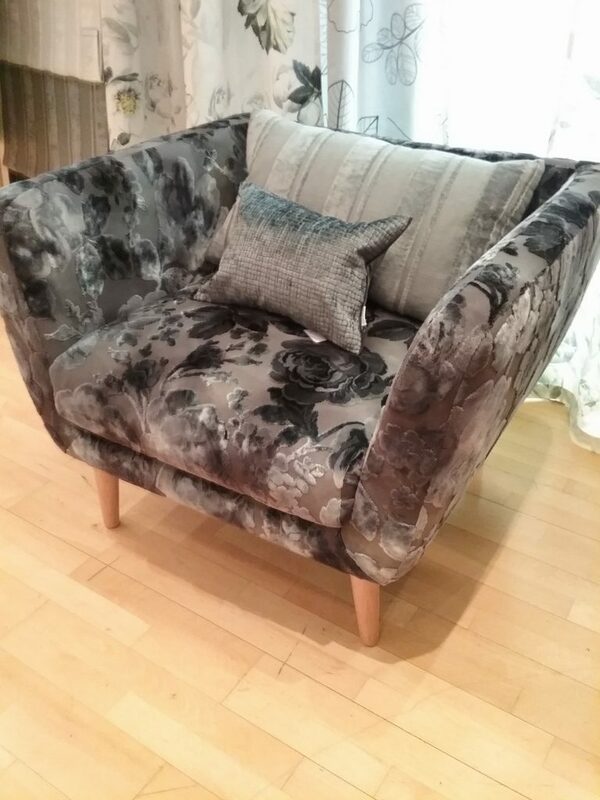 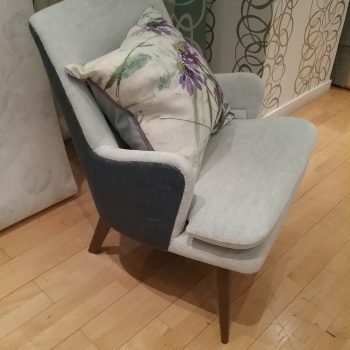 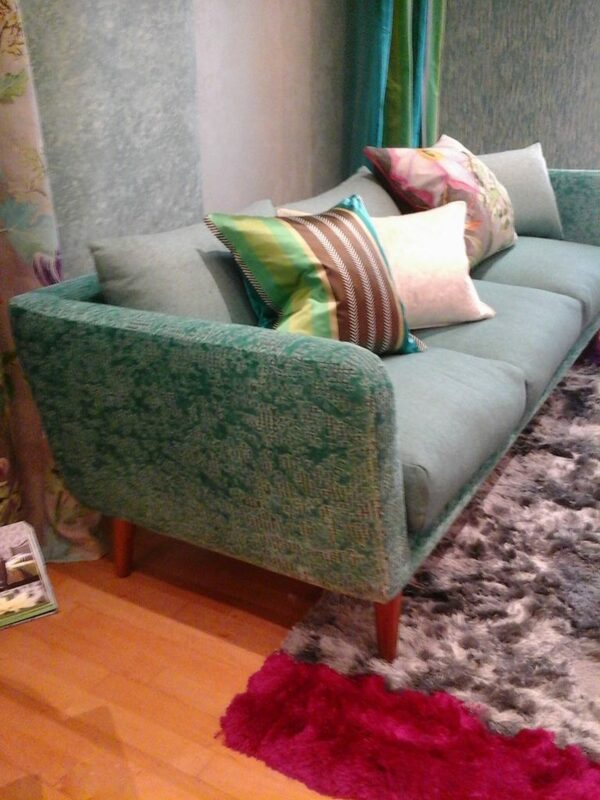 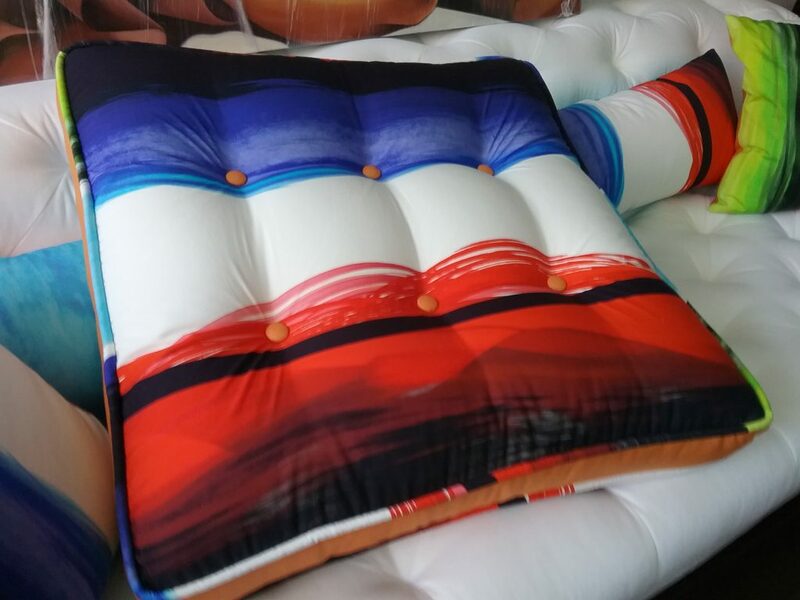 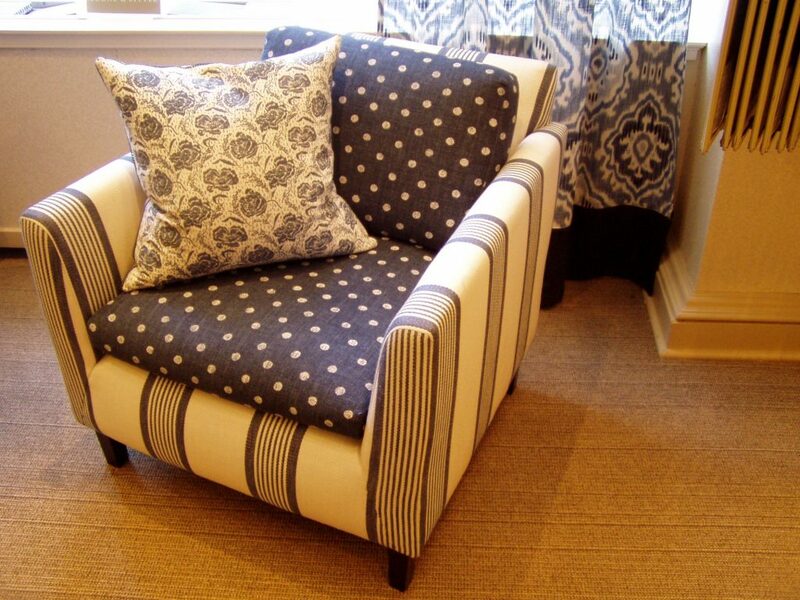 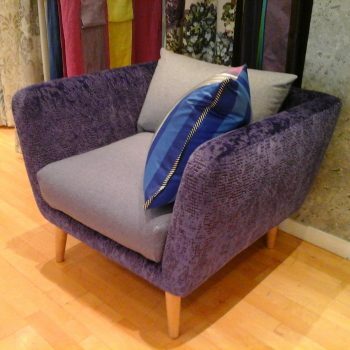 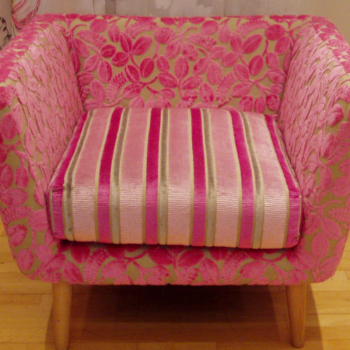 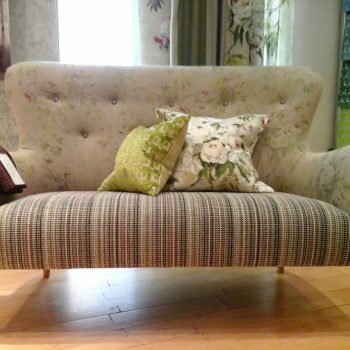 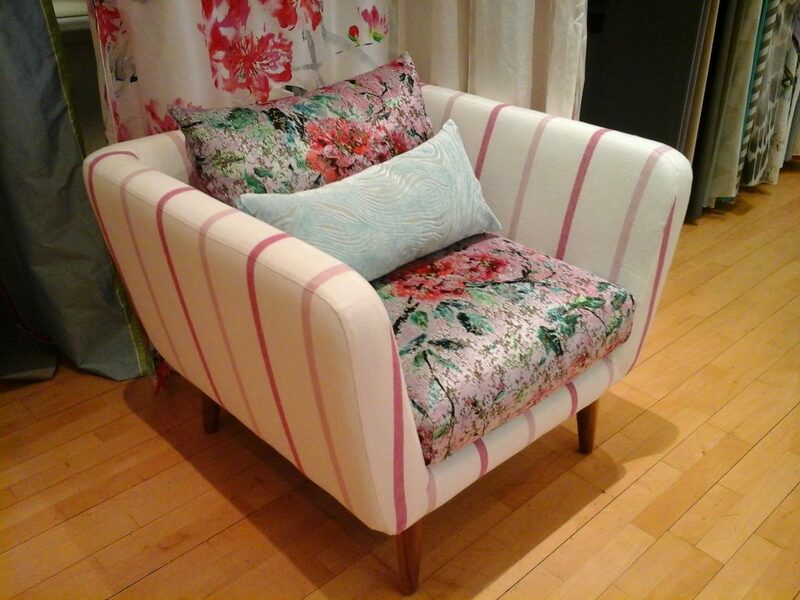 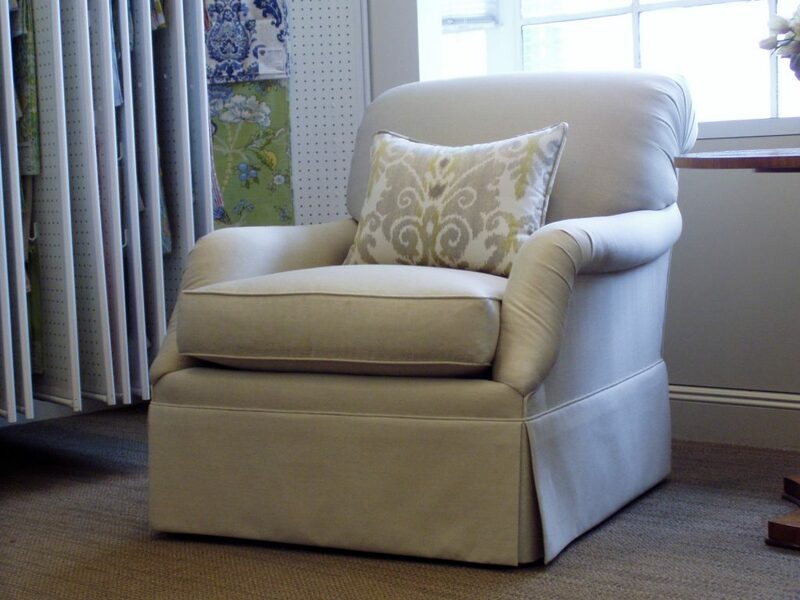 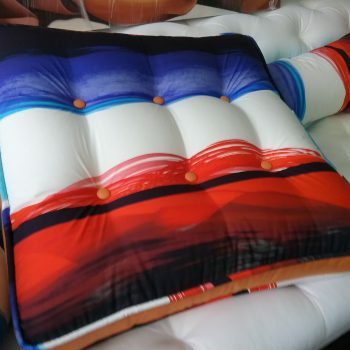 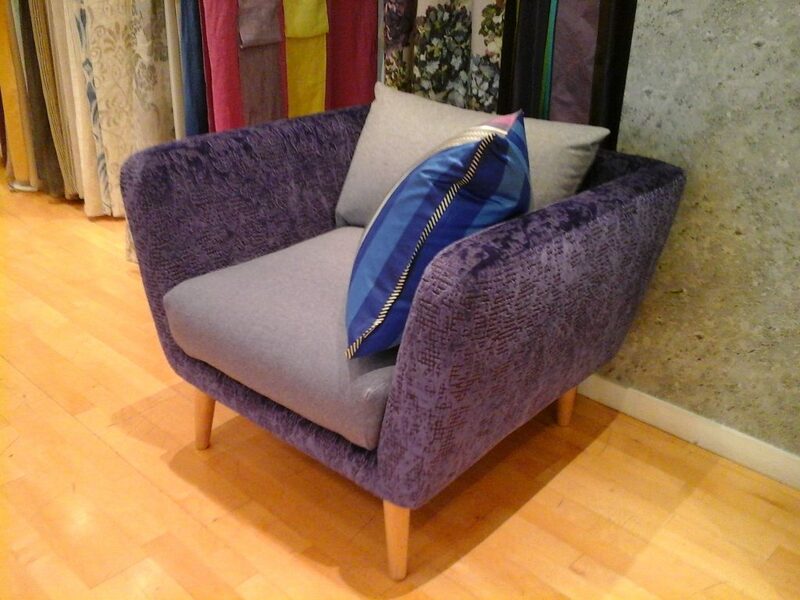 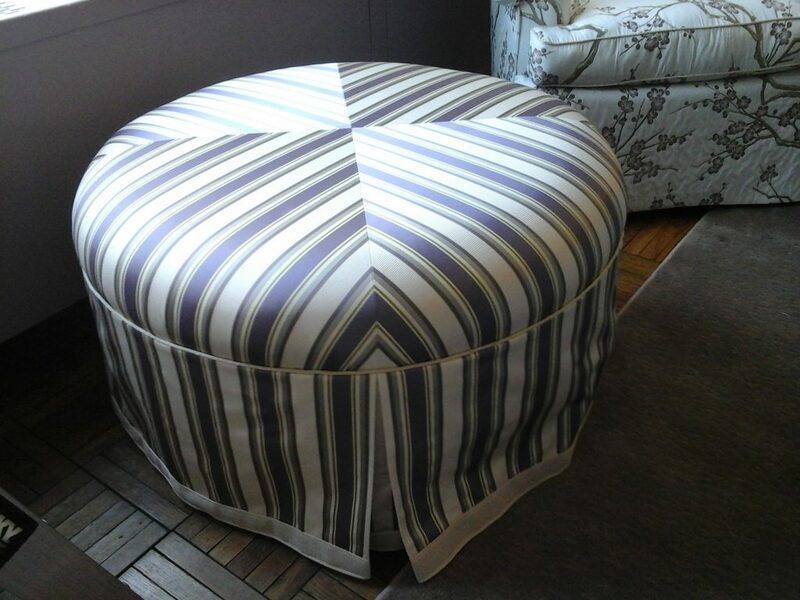 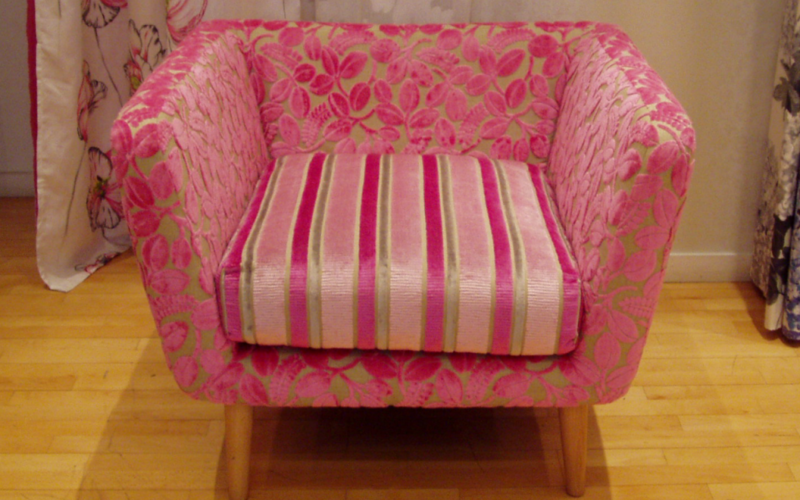 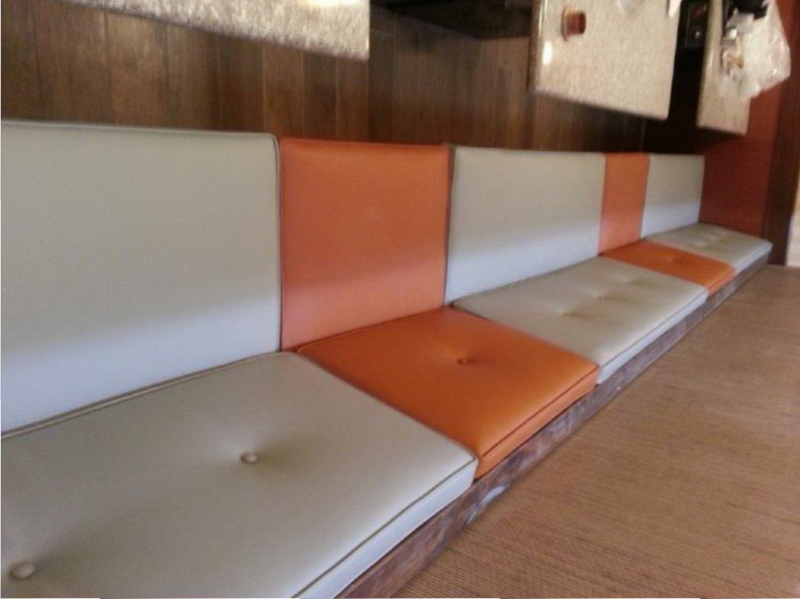 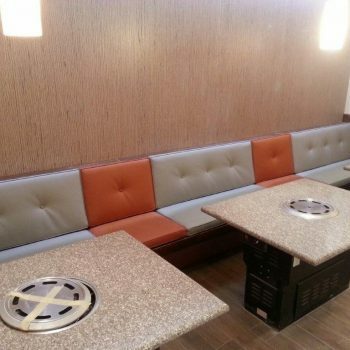 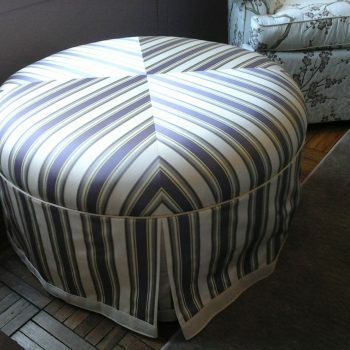 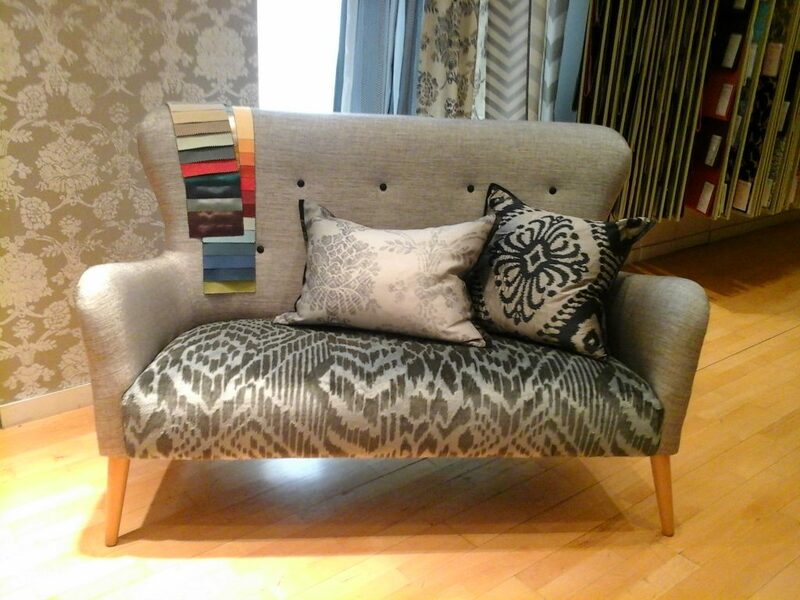 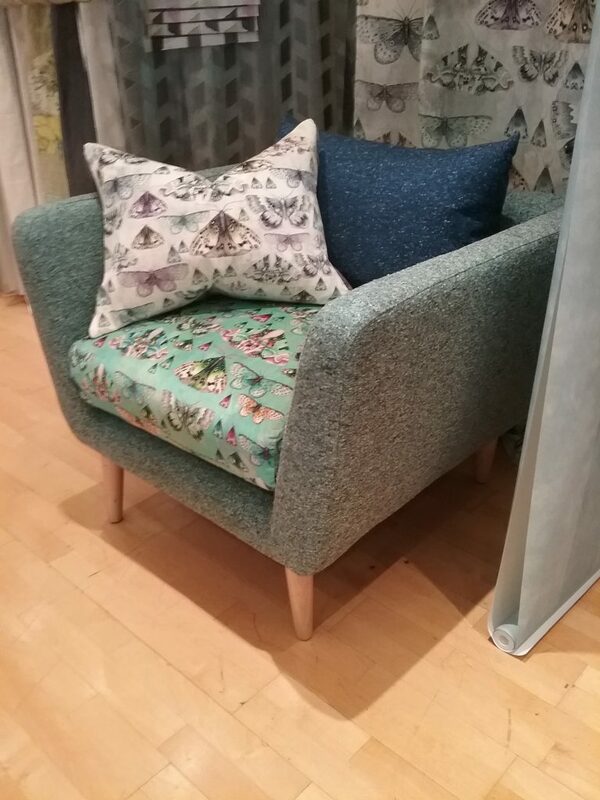 Thus, to convey the desired image, you should consider our custom upholstery services. 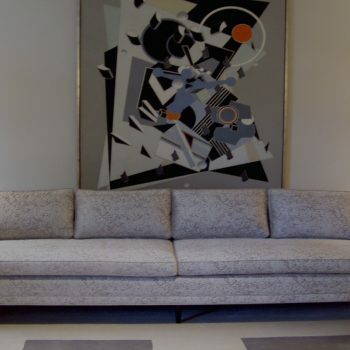 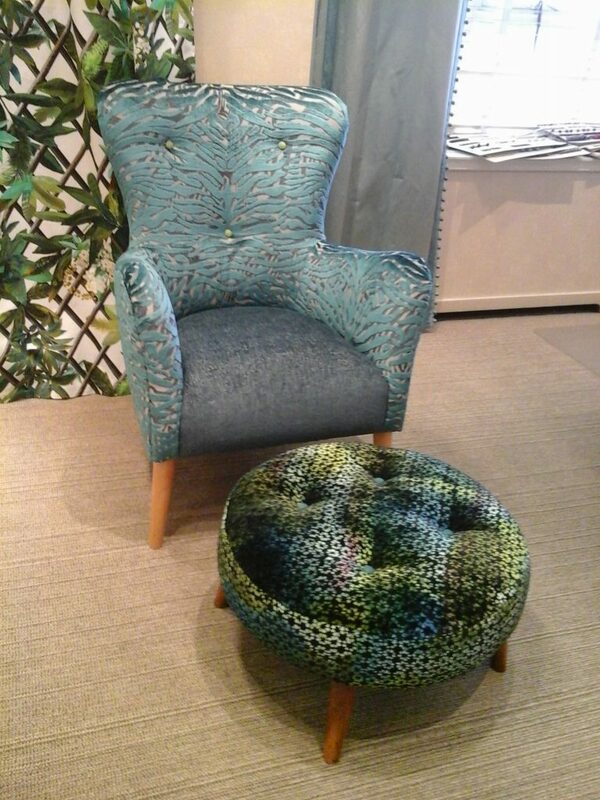 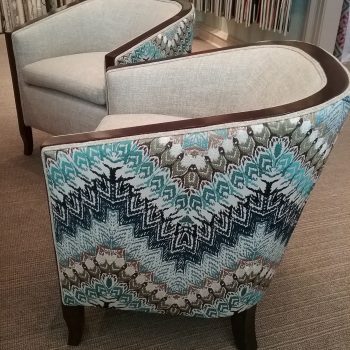 We can transform just about any furniture into a unique and comfortable work of art. 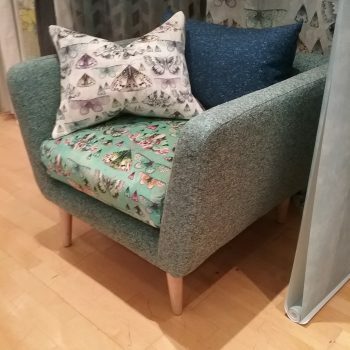 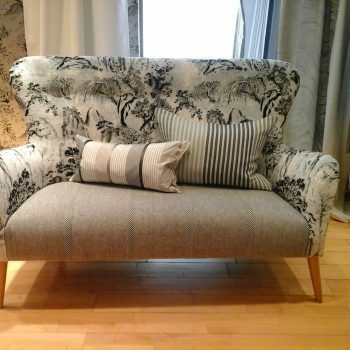 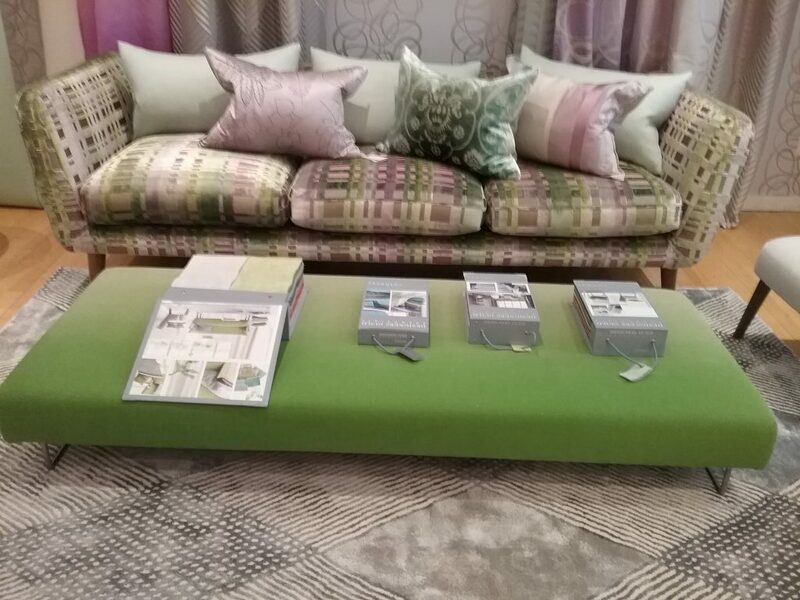 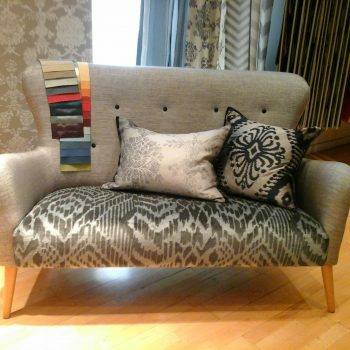 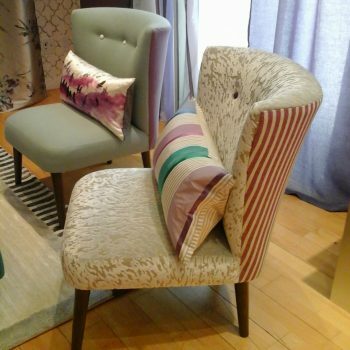 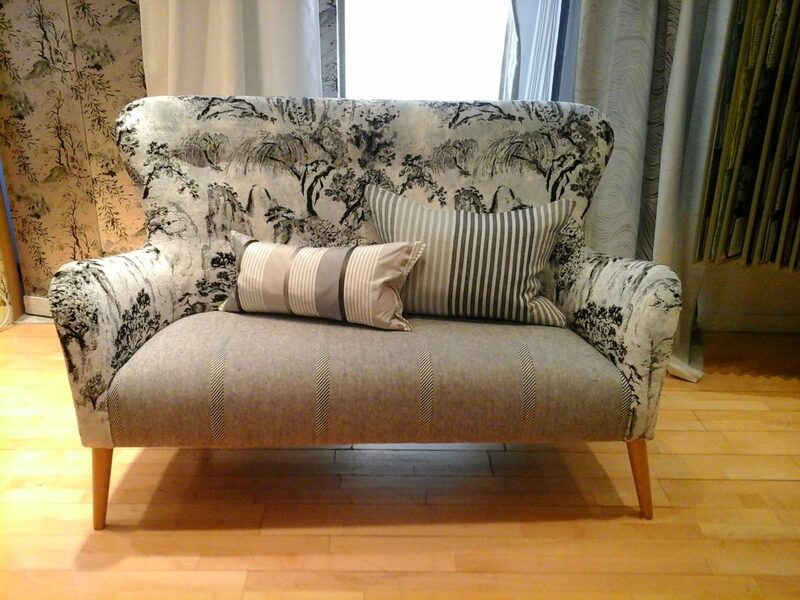 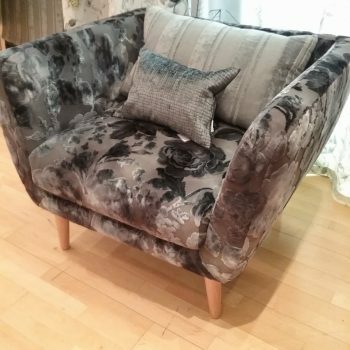 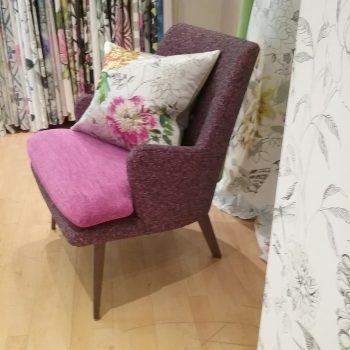 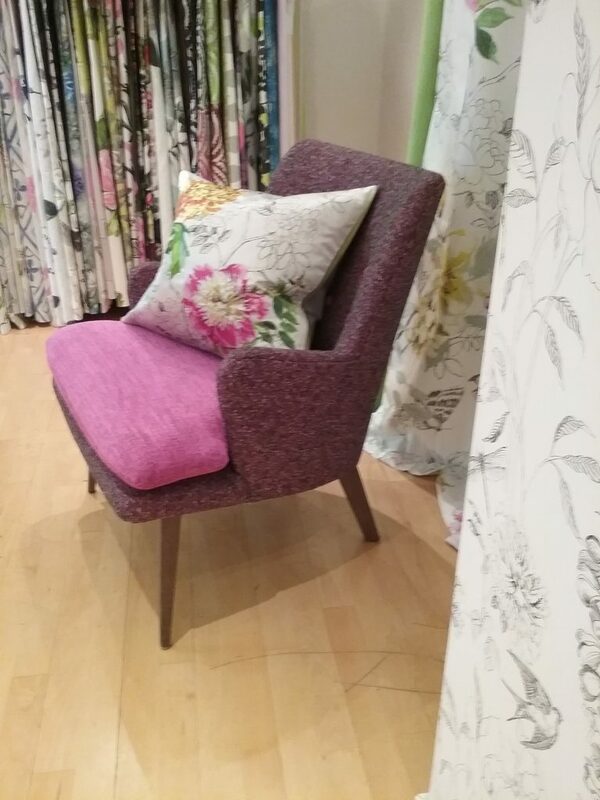 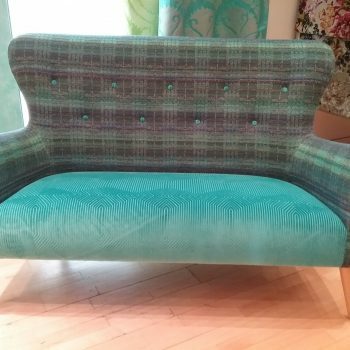 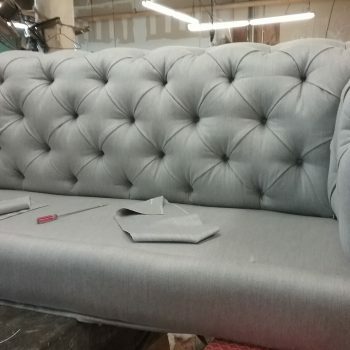 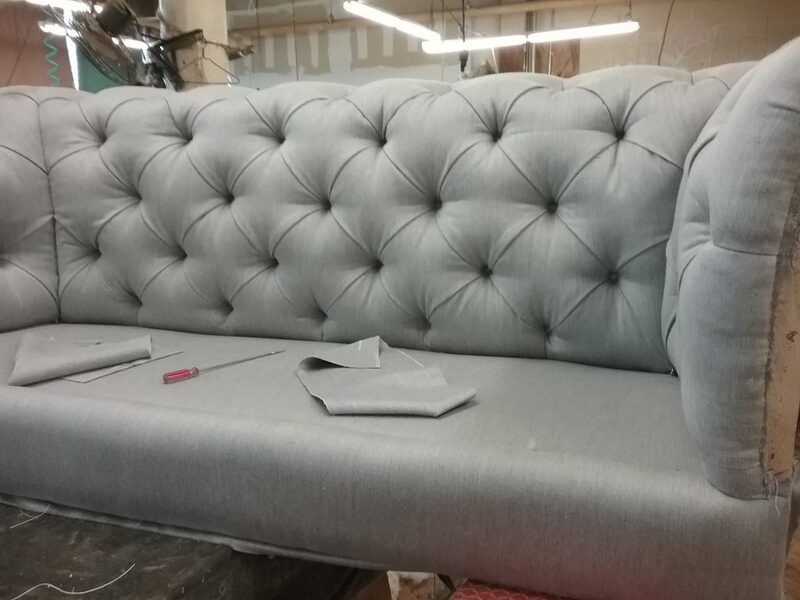 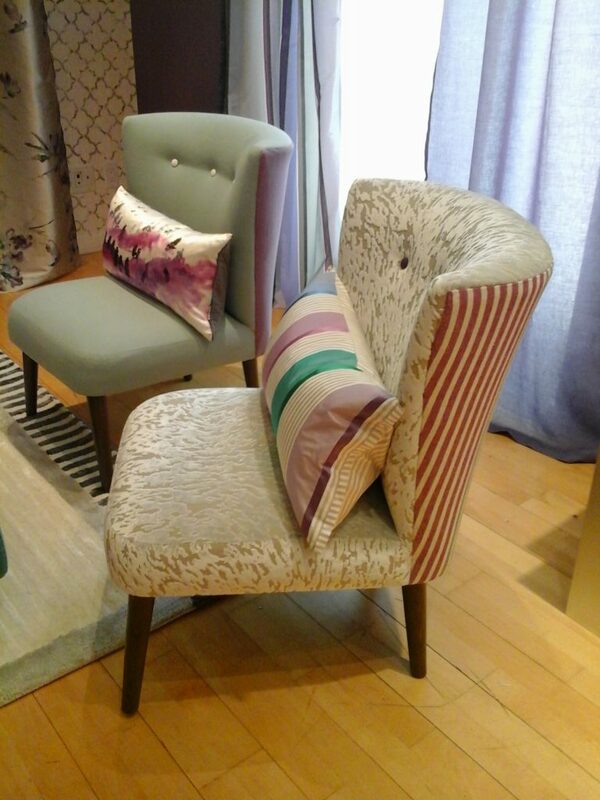 As experts of our craft, we will offer you the best advice available concerning your upholstery and the fabrics you should use. 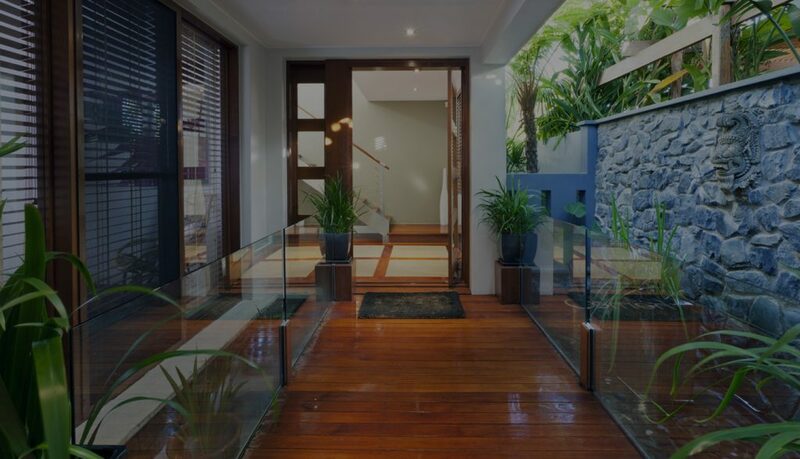 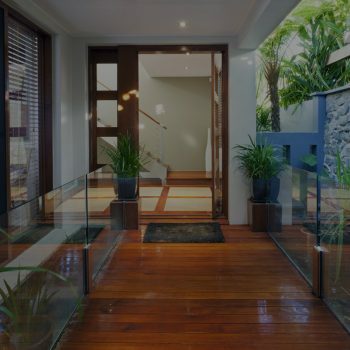 With over 30 years of experience, we know what works and what doesn’t, and we will guide you toward a choice you will appreciate far into the future. 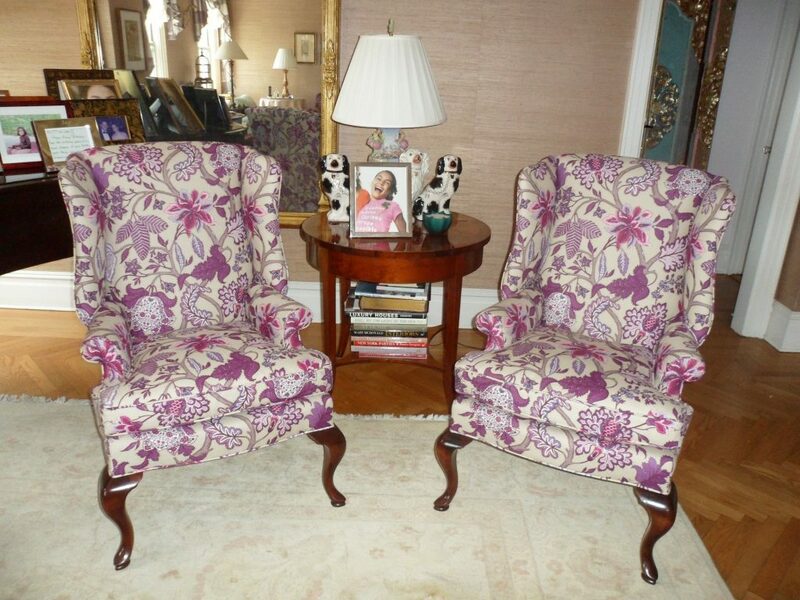 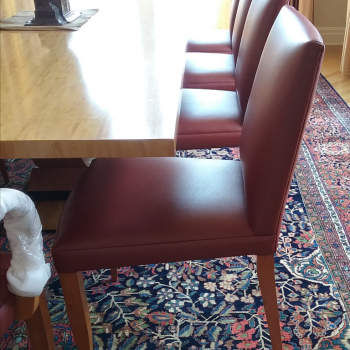 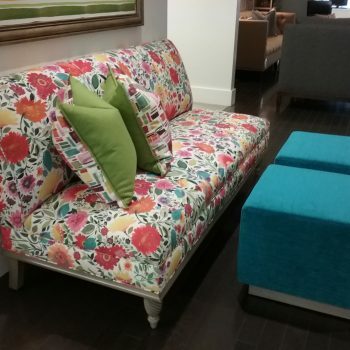 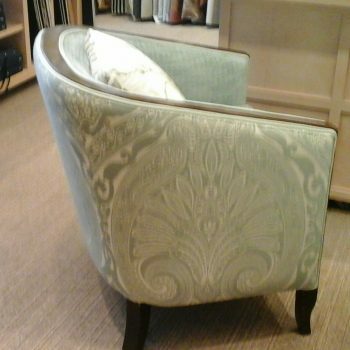 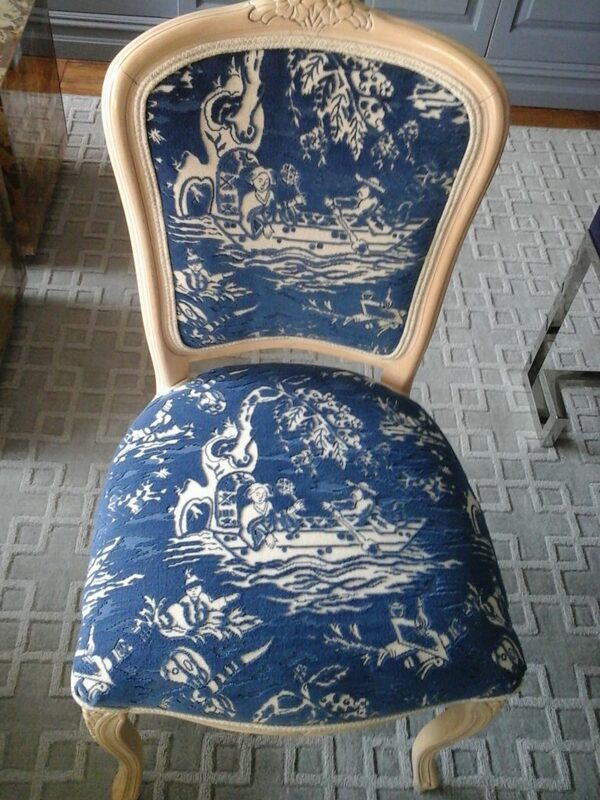 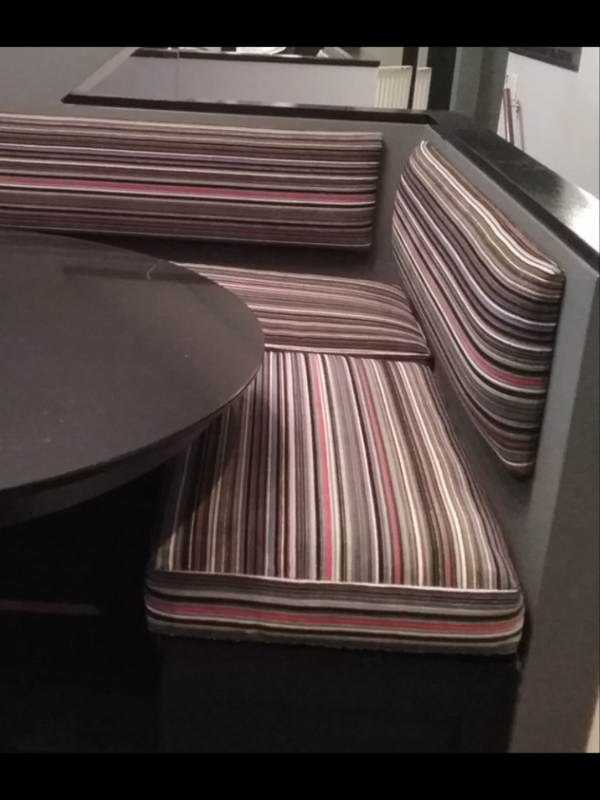 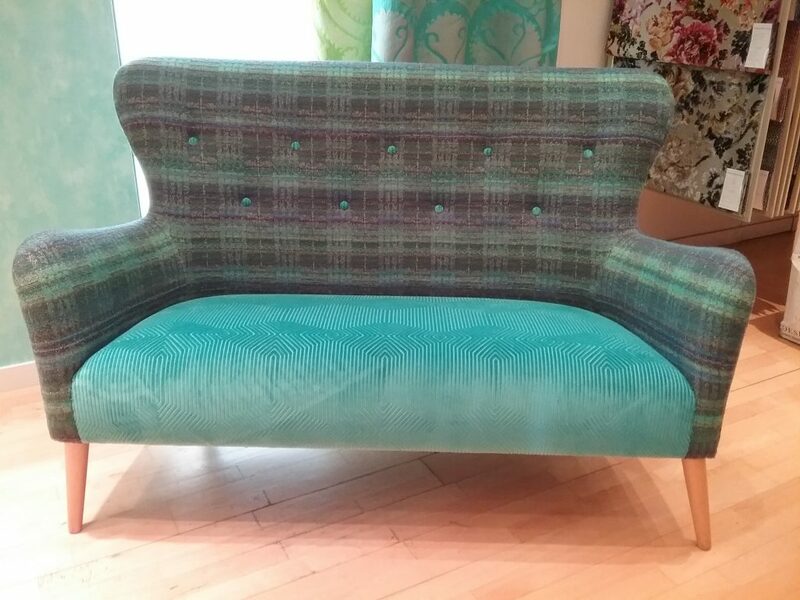 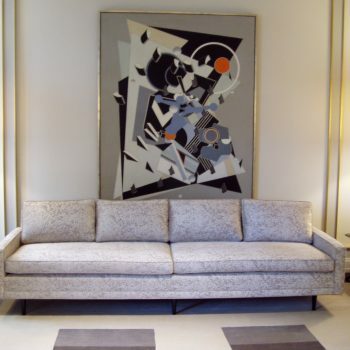 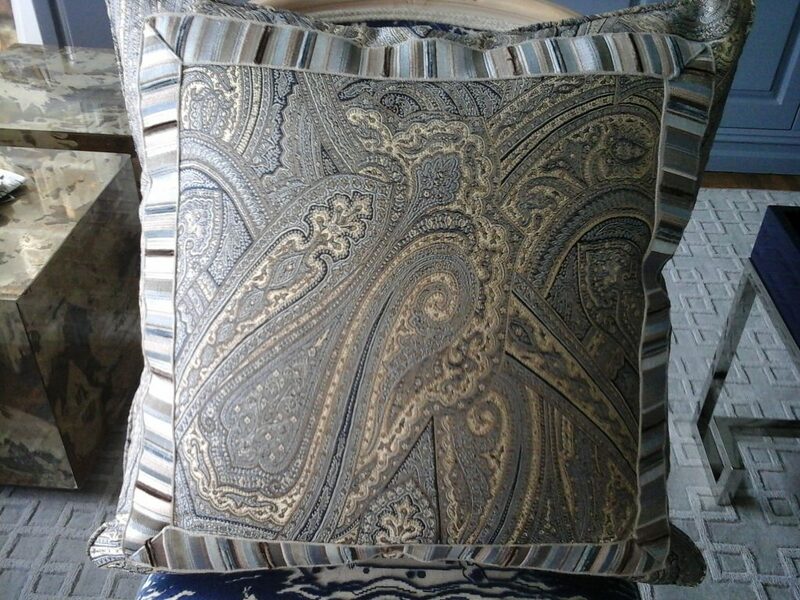 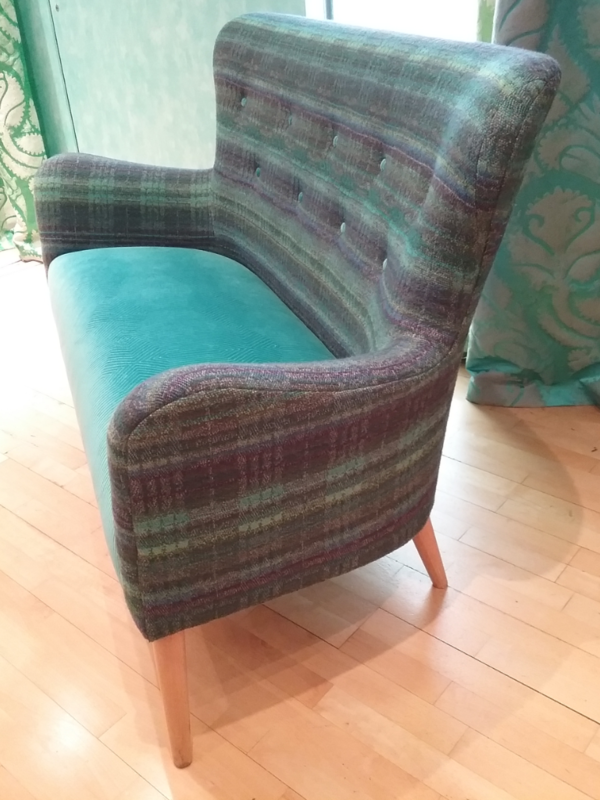 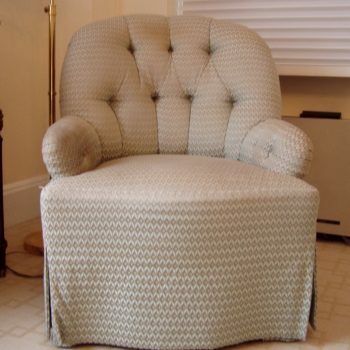 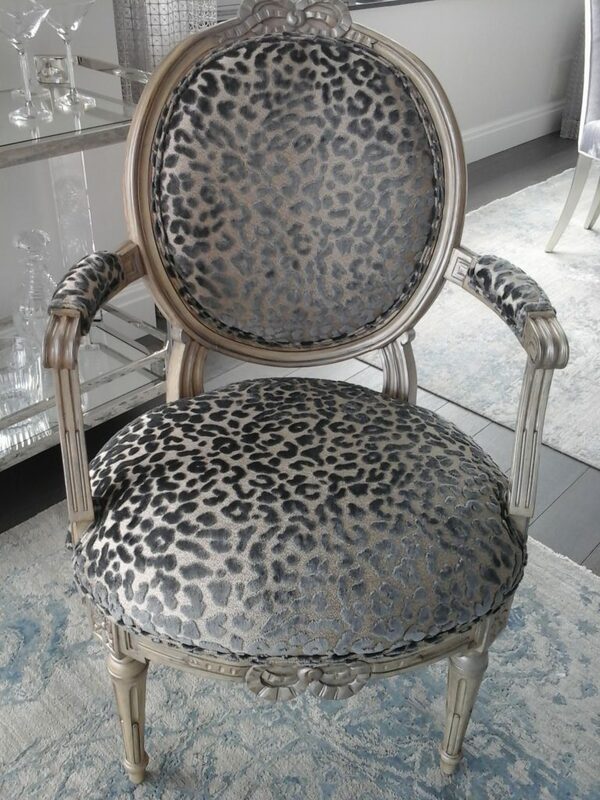 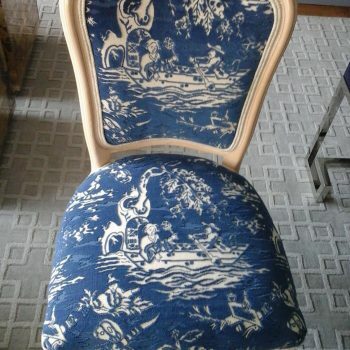 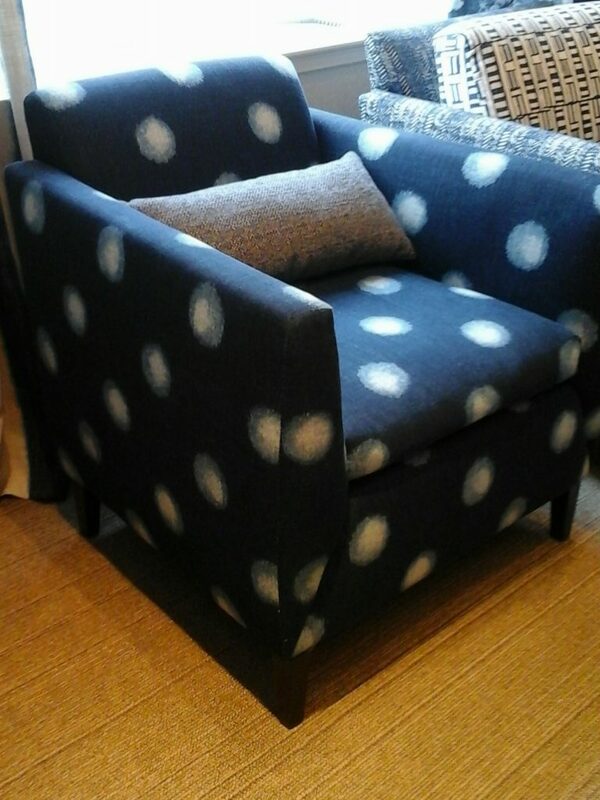 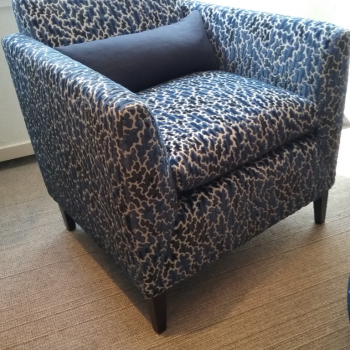 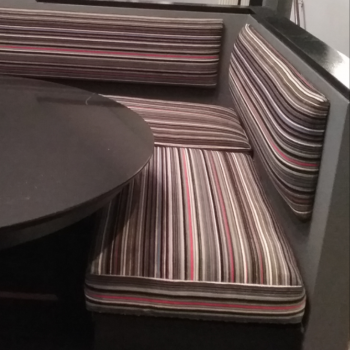 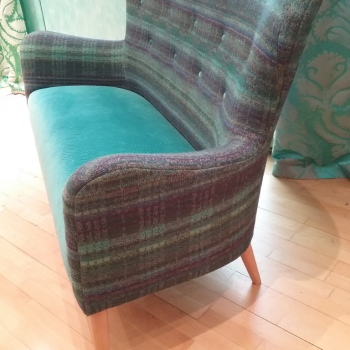 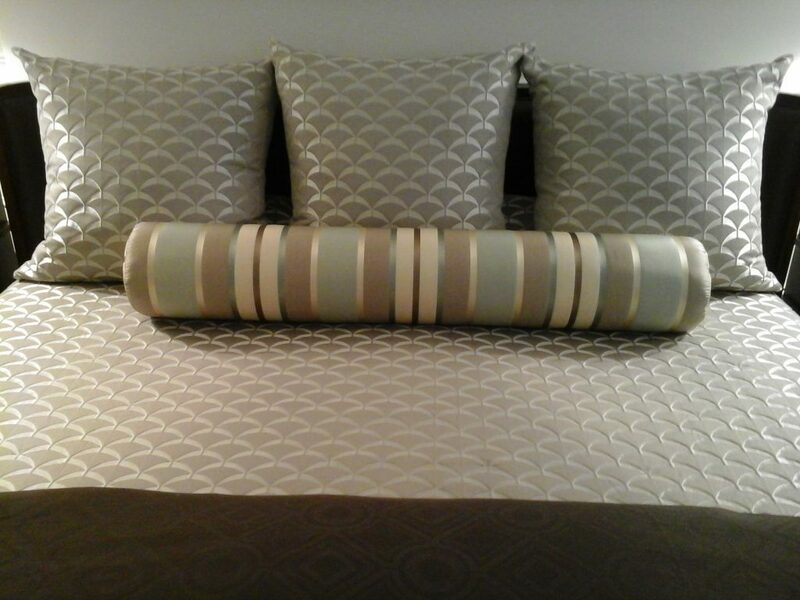 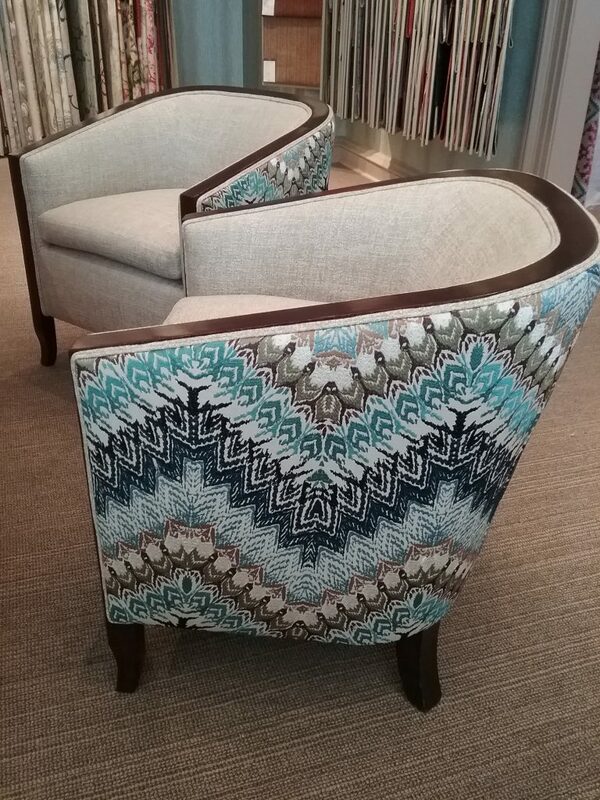 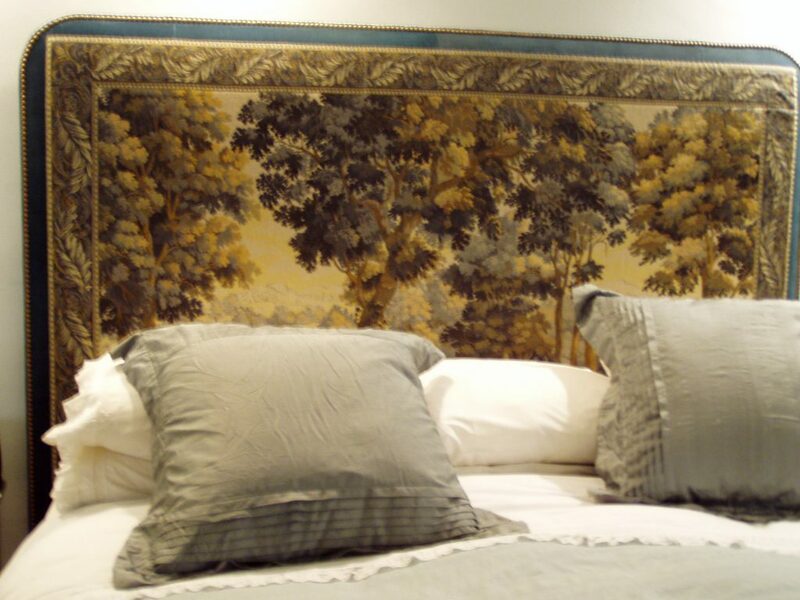 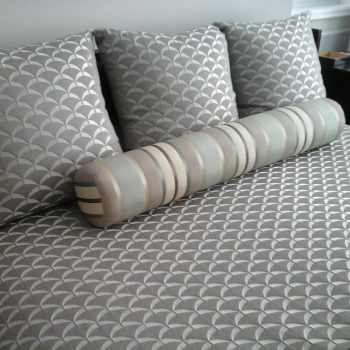 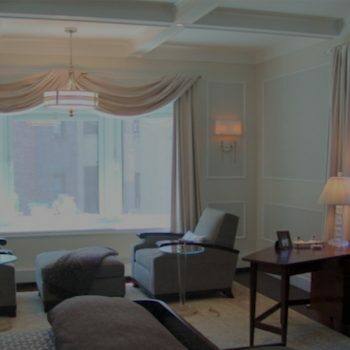 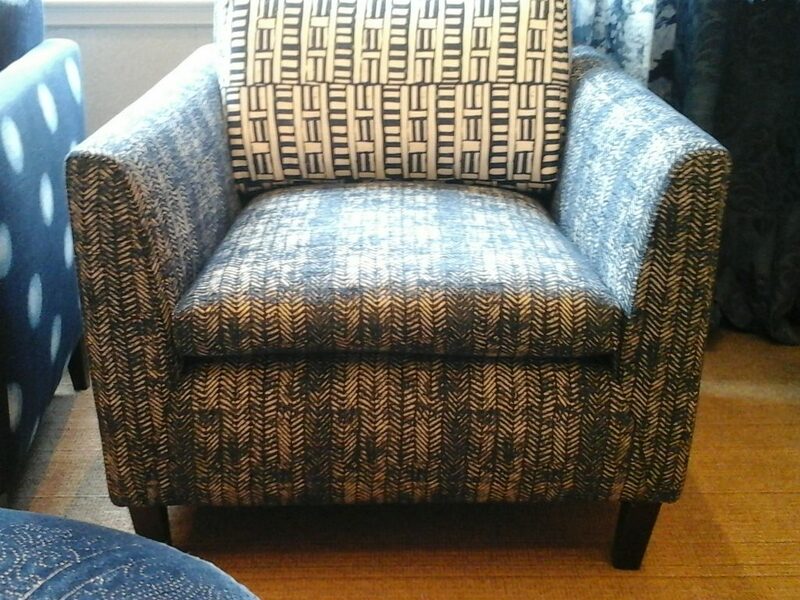 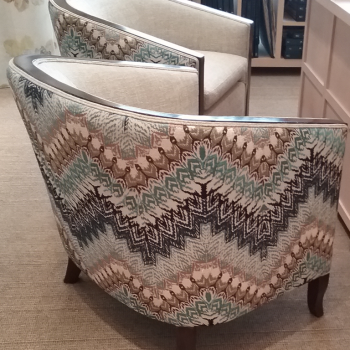 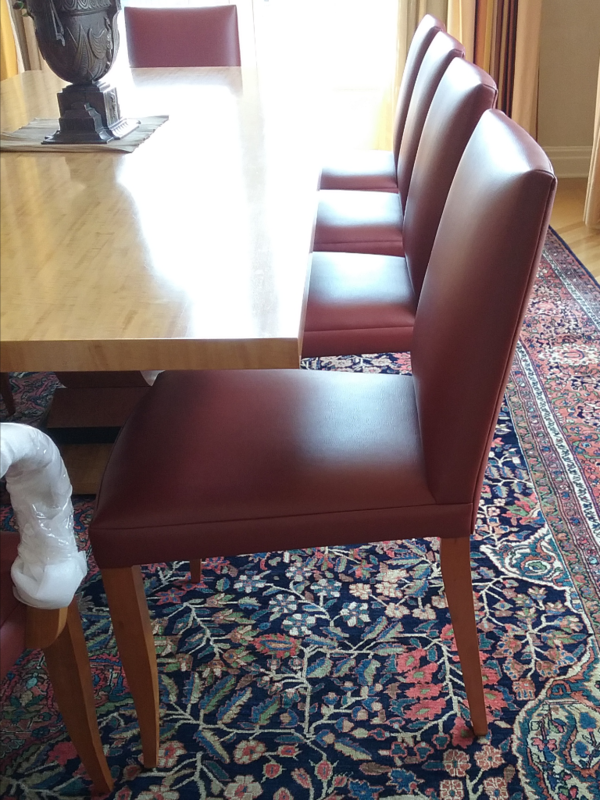 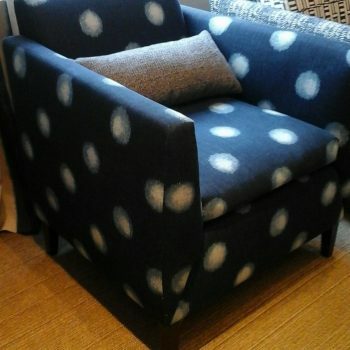 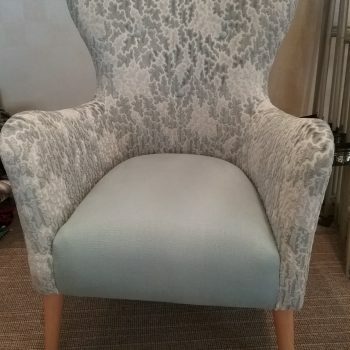 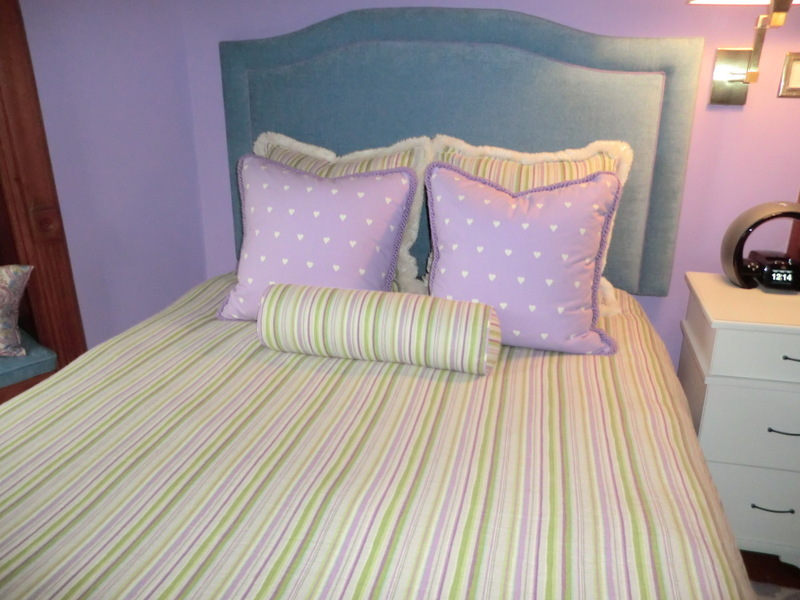 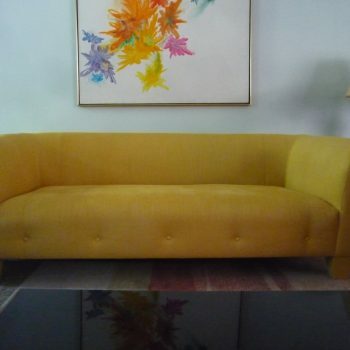 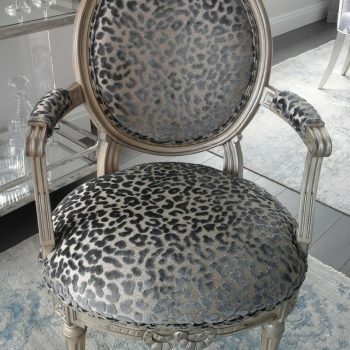 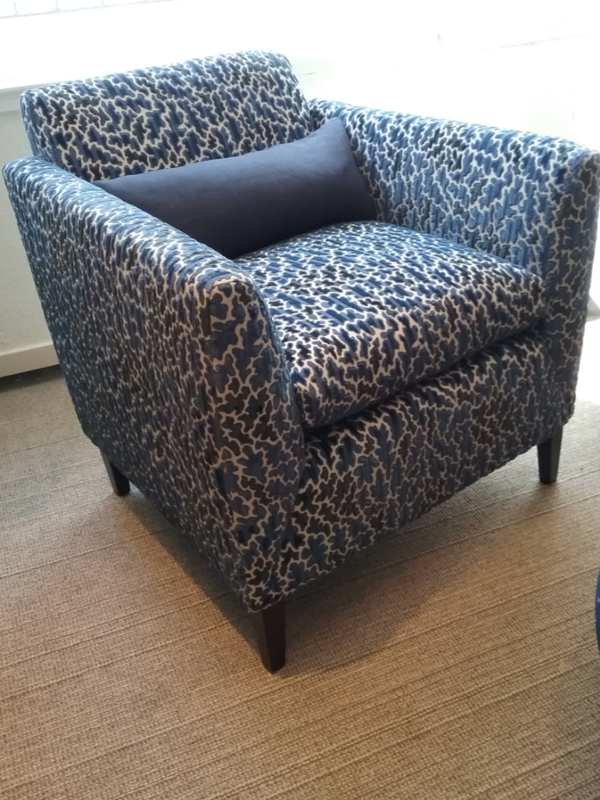 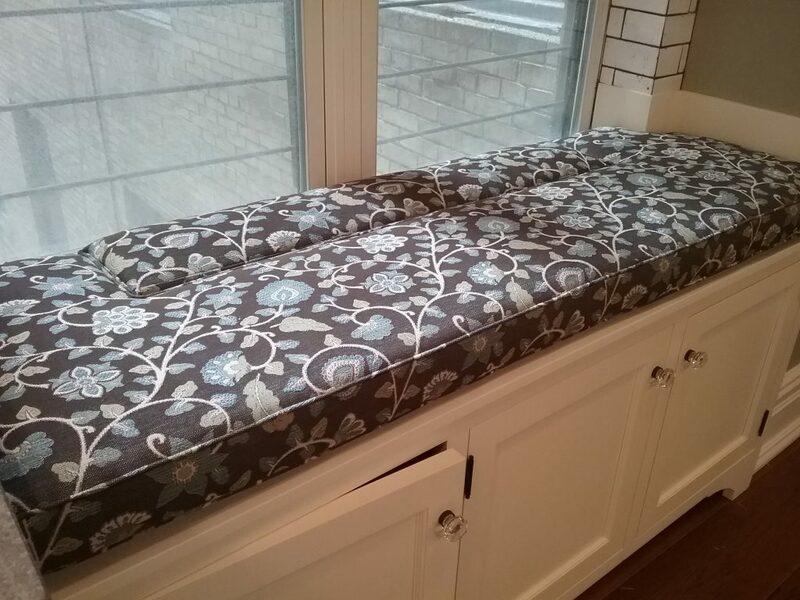 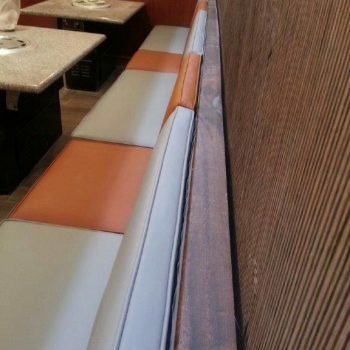 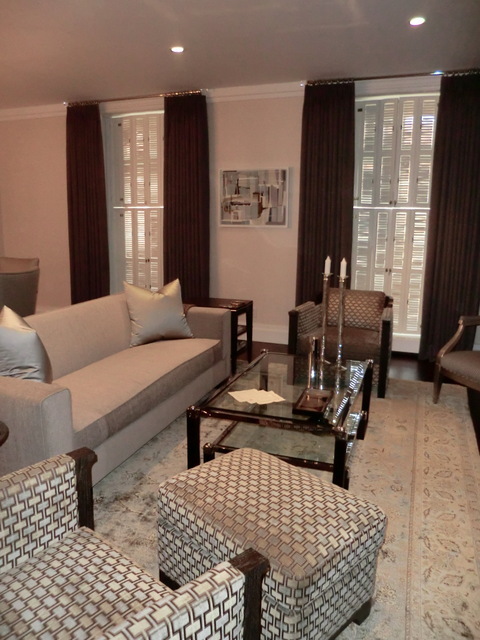 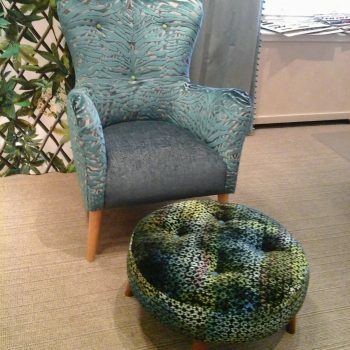 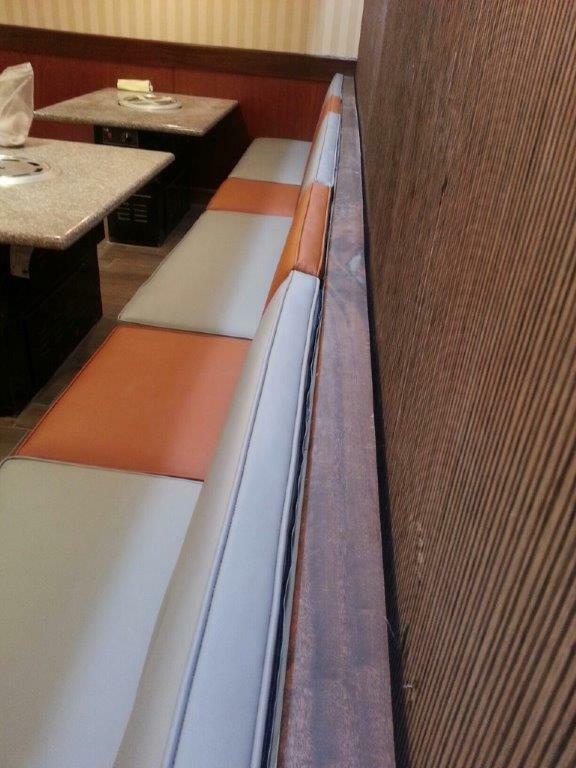 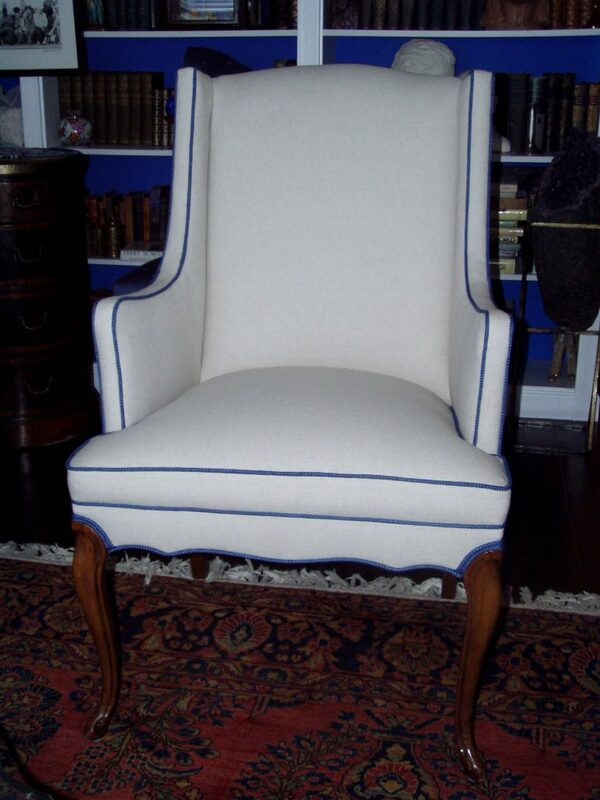 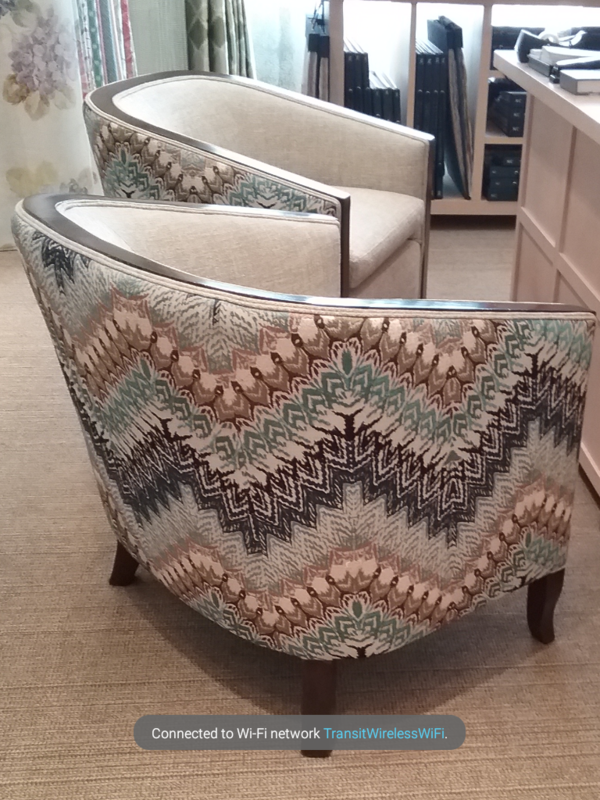 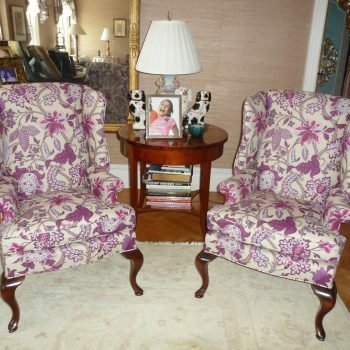 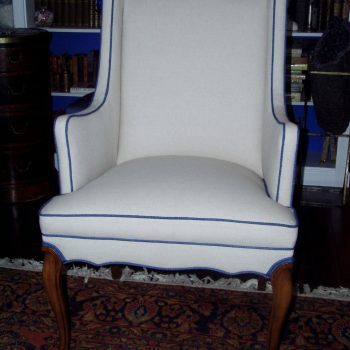 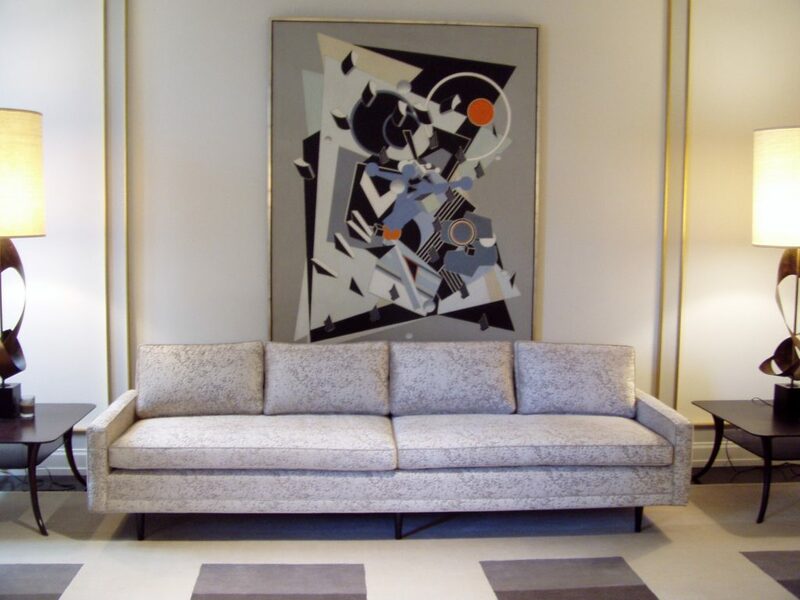 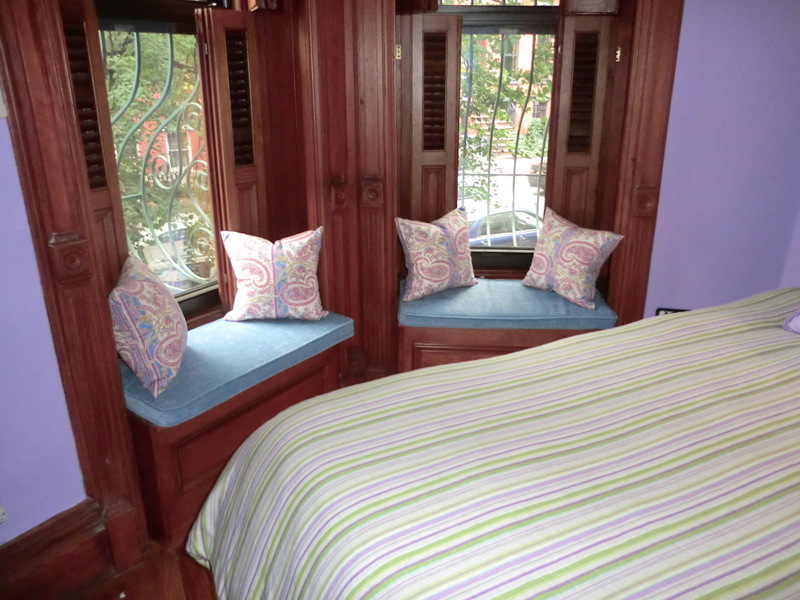 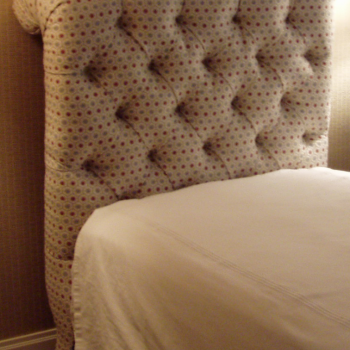 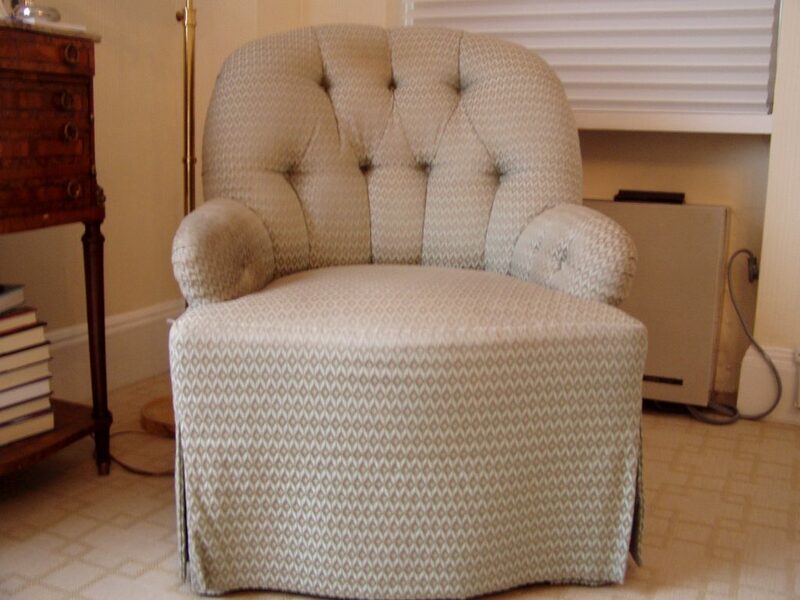 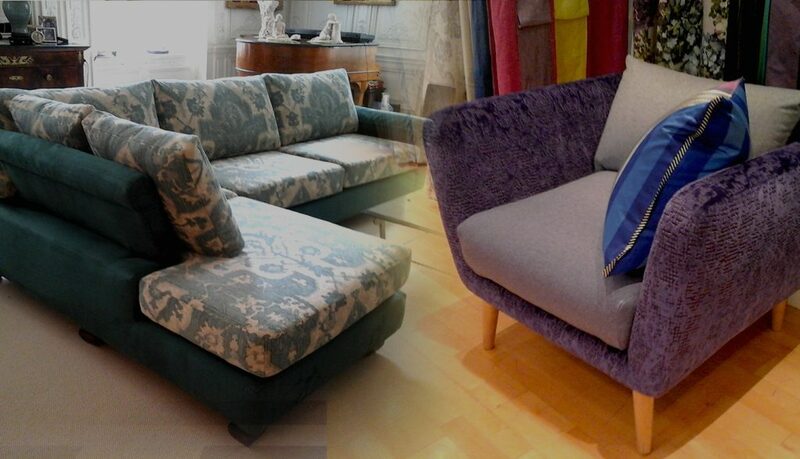 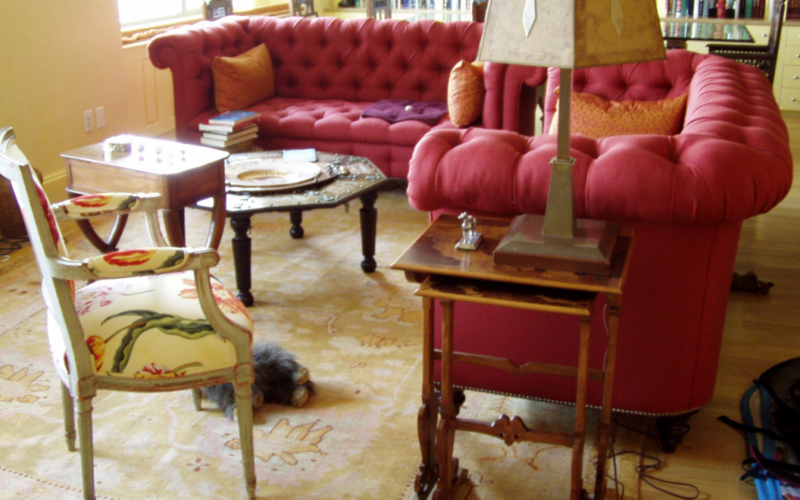 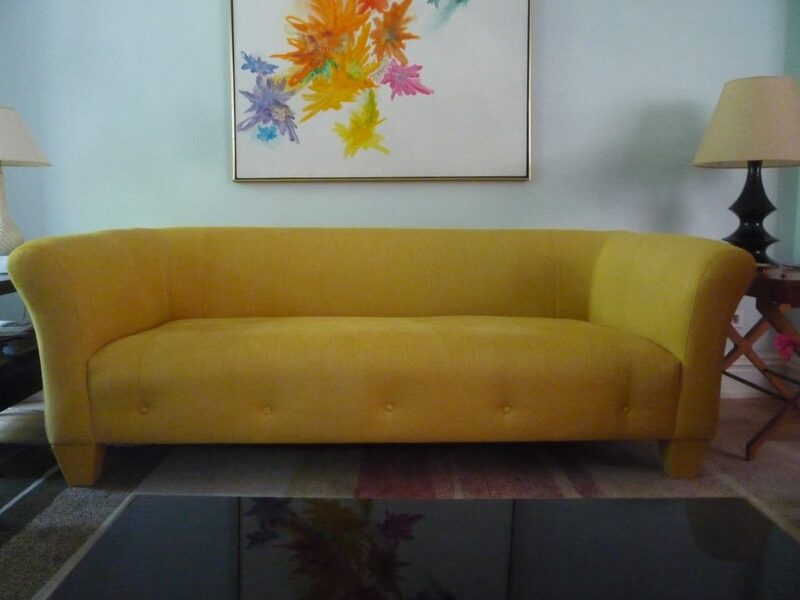 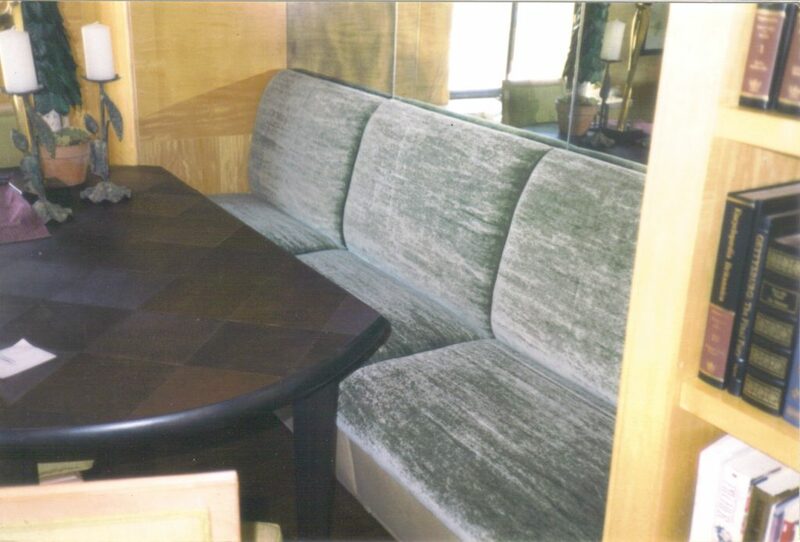 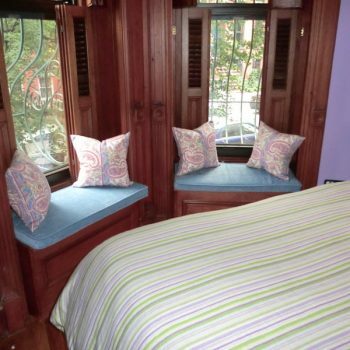 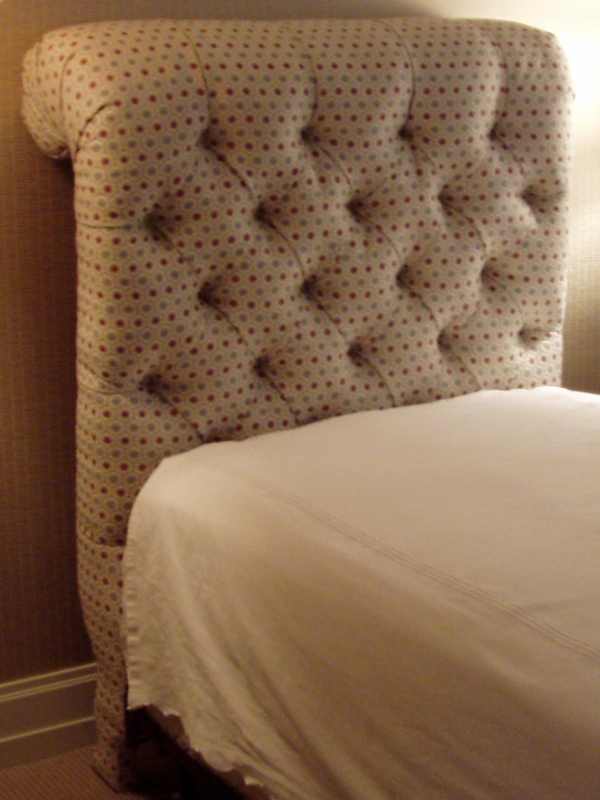 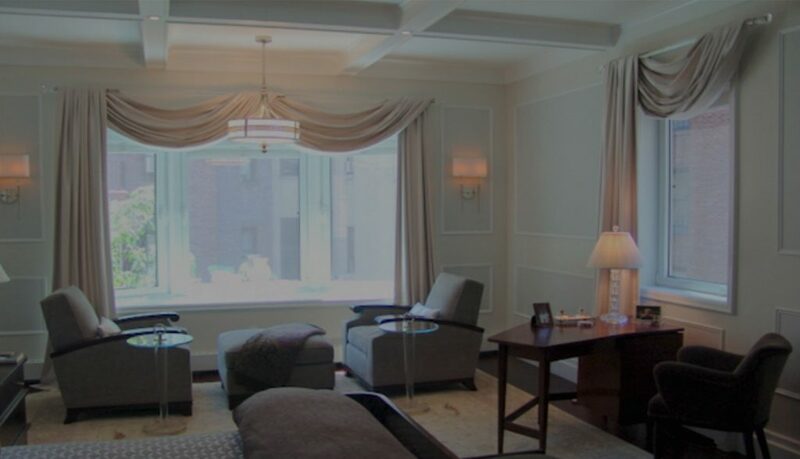 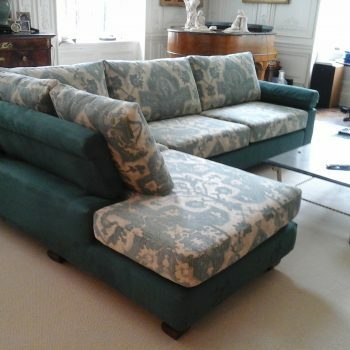 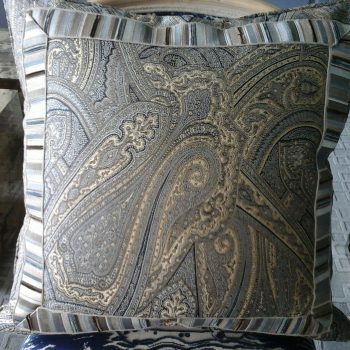 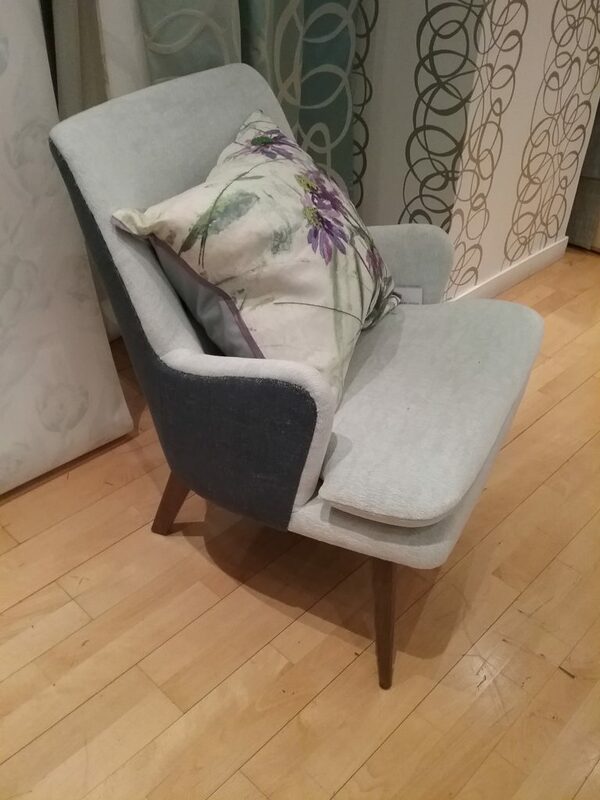 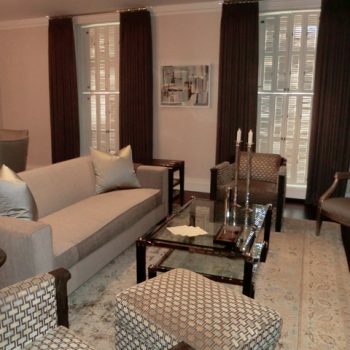 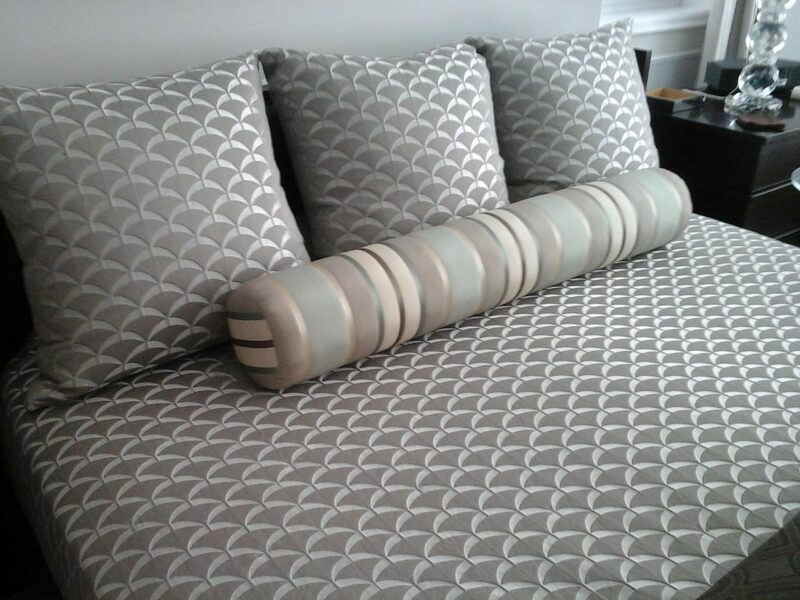 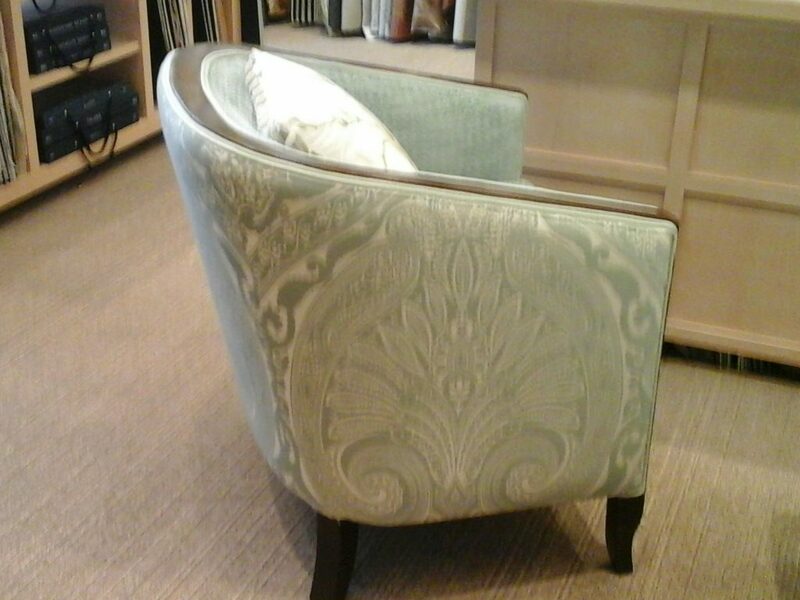 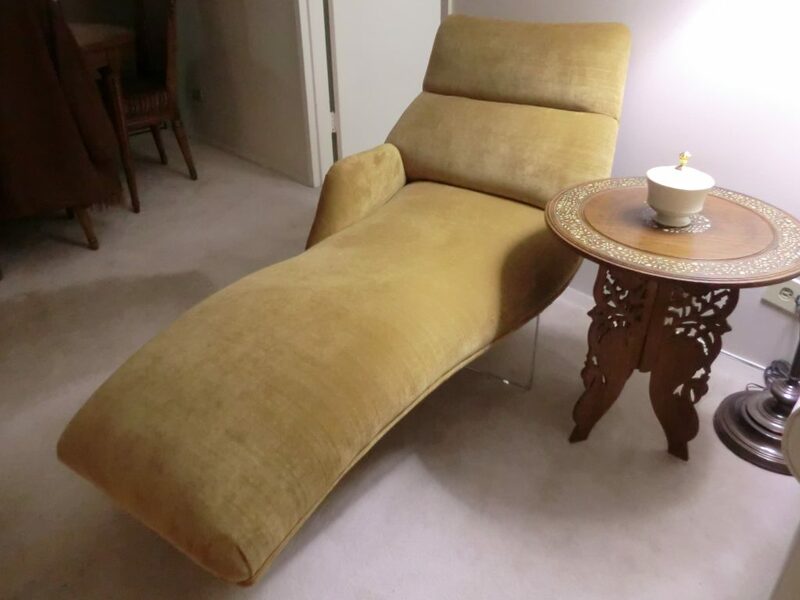 Browse through the images of some of our upholstery work below and then call us at 212-697-1930. 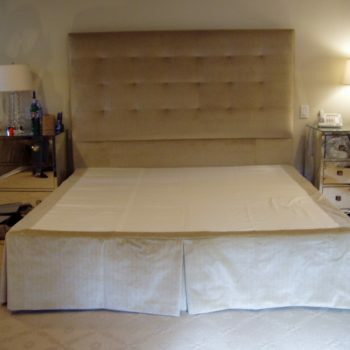 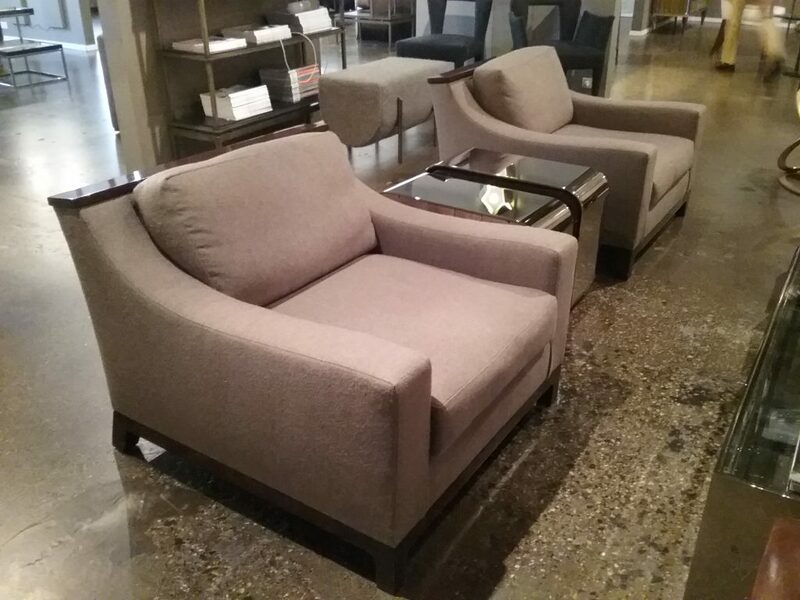 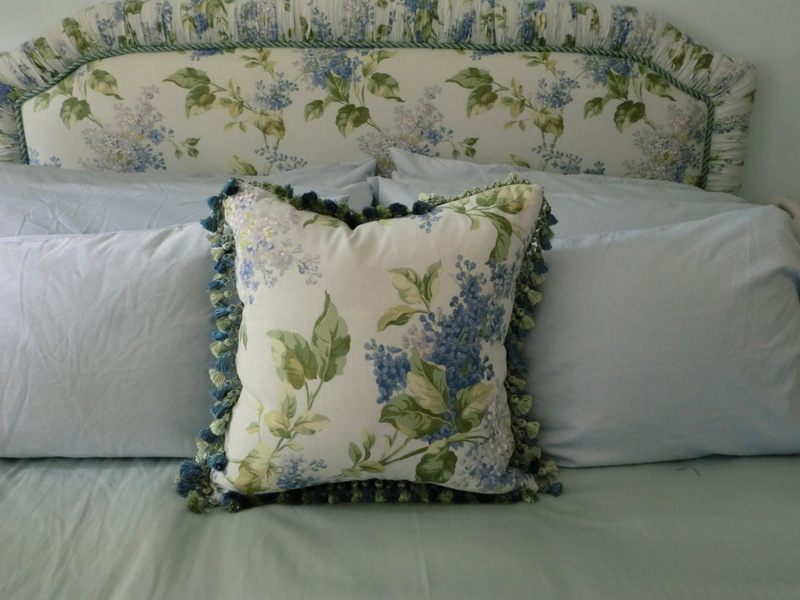 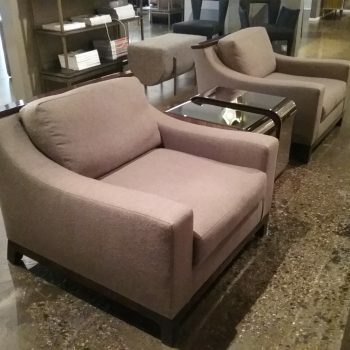 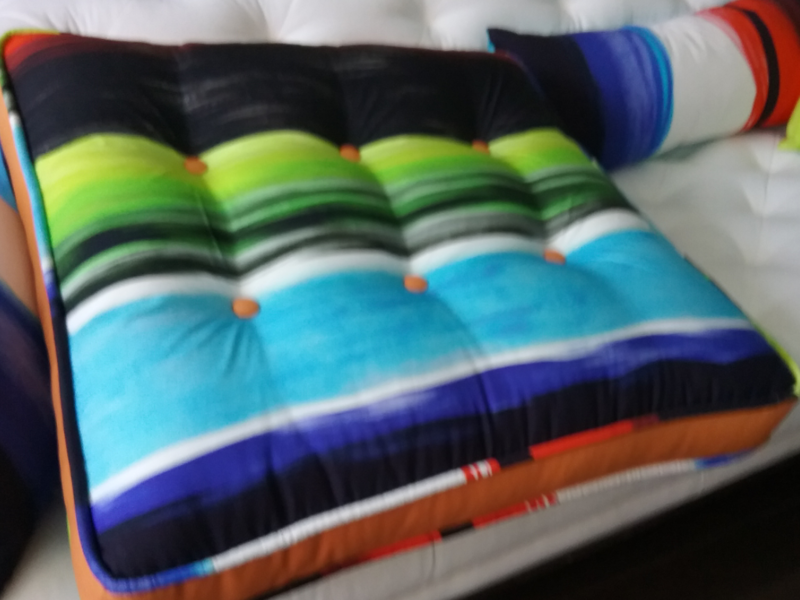 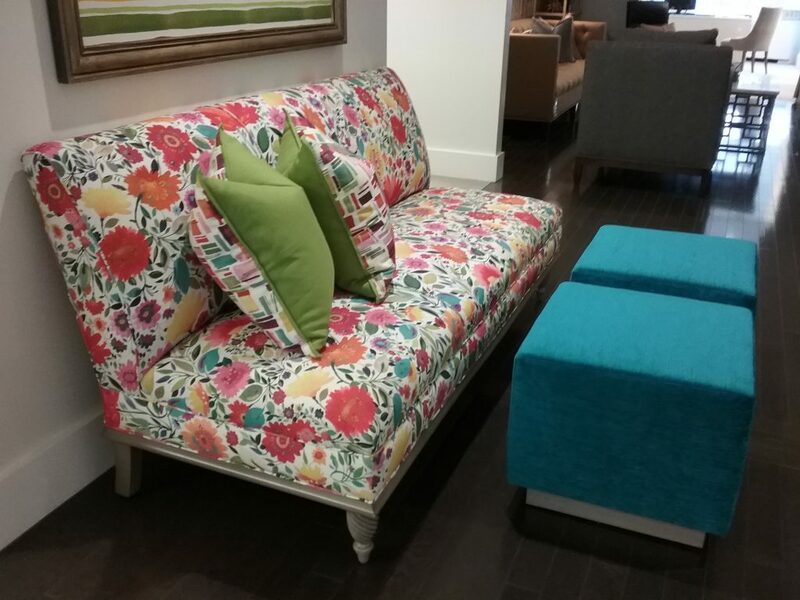 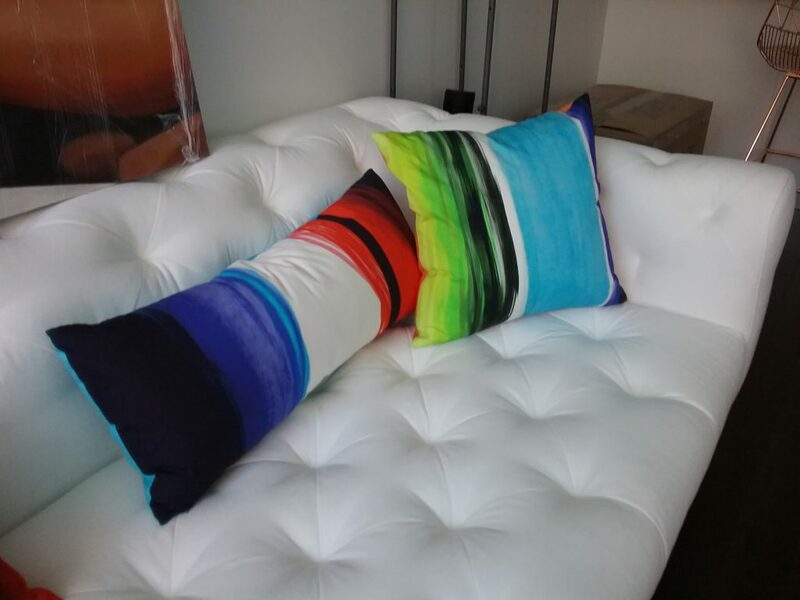 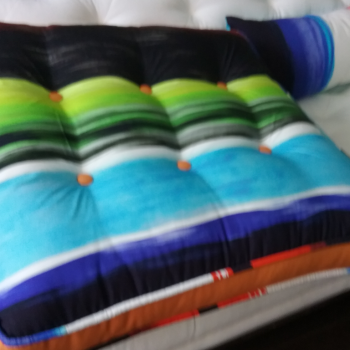 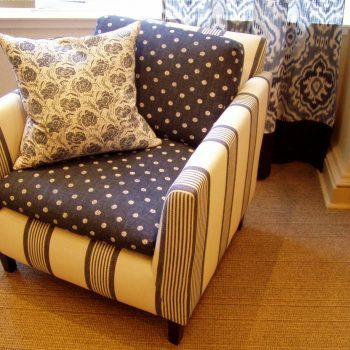 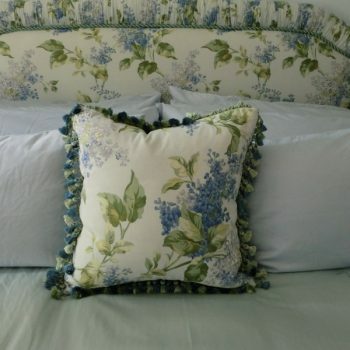 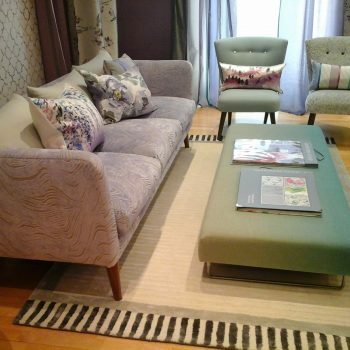 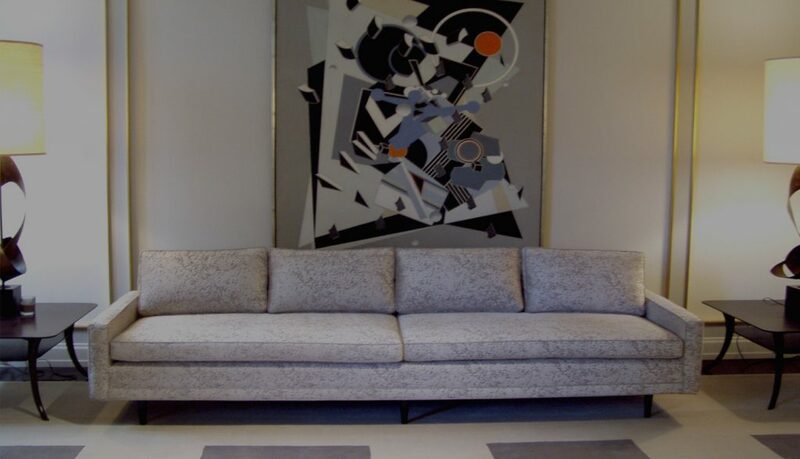 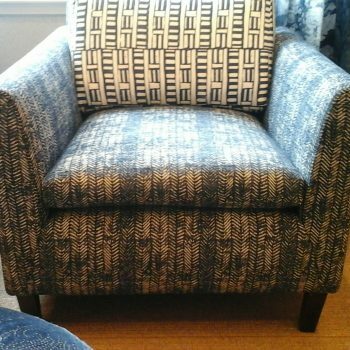 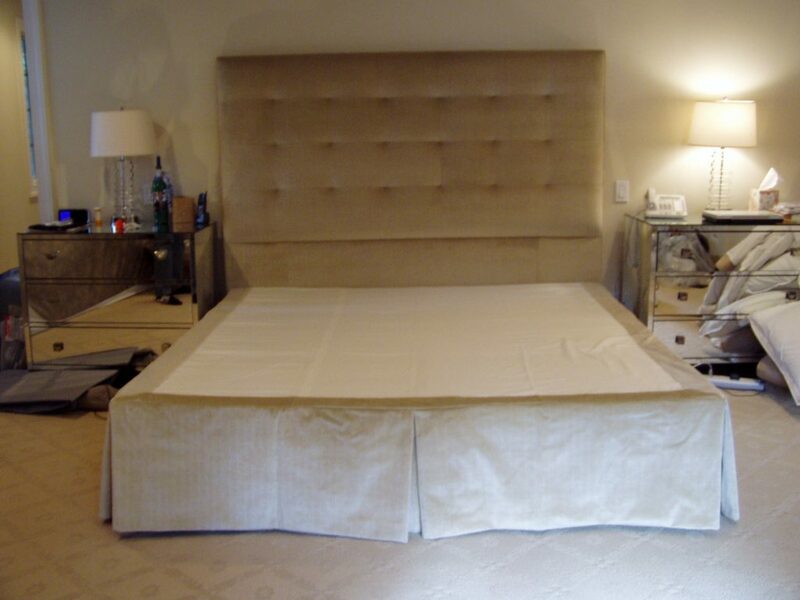 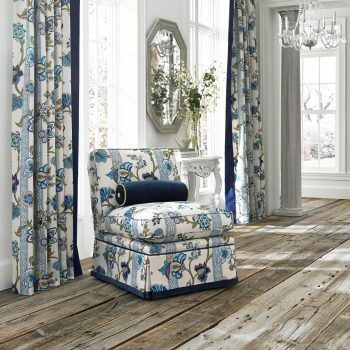 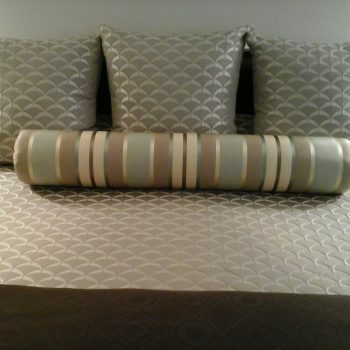 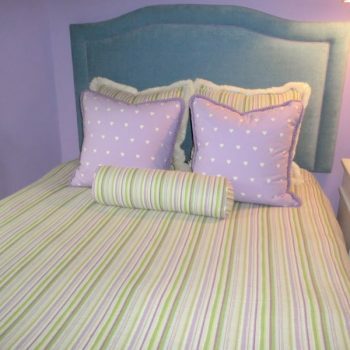 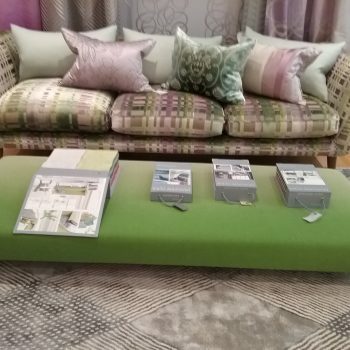 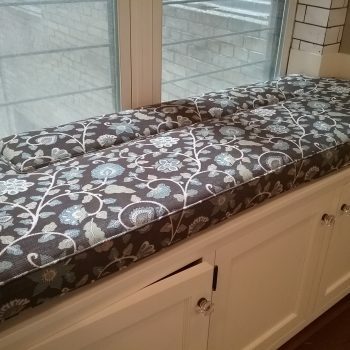 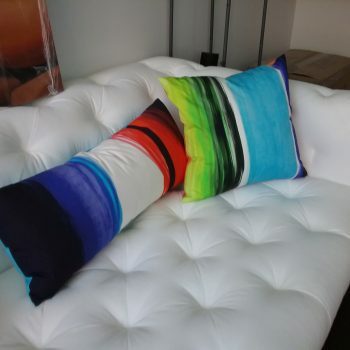 We serve the entire Manhattan, NY, area, and we would be delighted to help you improve your property with our quality fabrics and custom upholstery services.